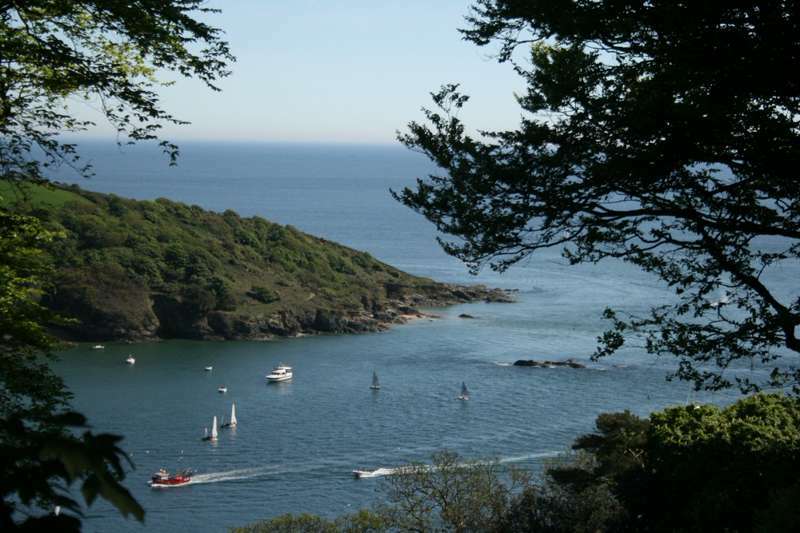 Tucked away in the rolling hills of South Devon and enjoying its own mild micro-climate, the South Hams is a brilliant holiday destination. 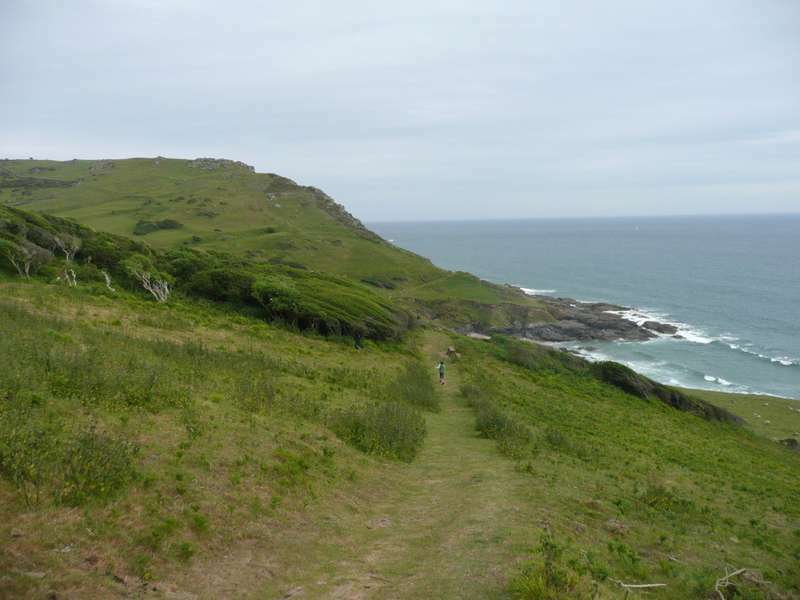 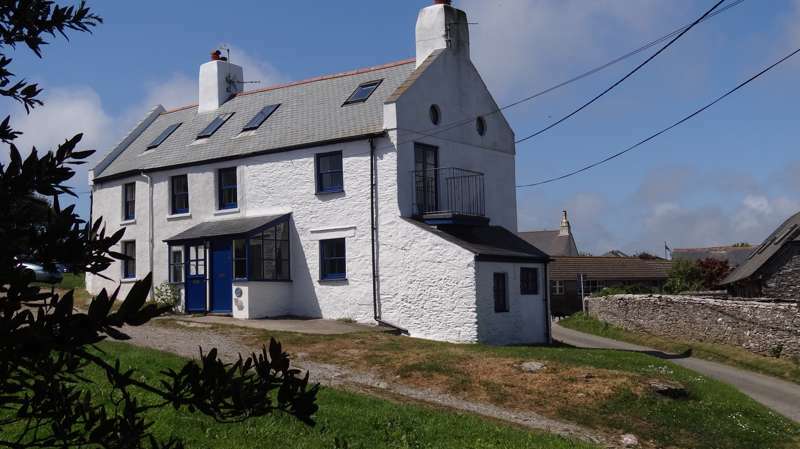 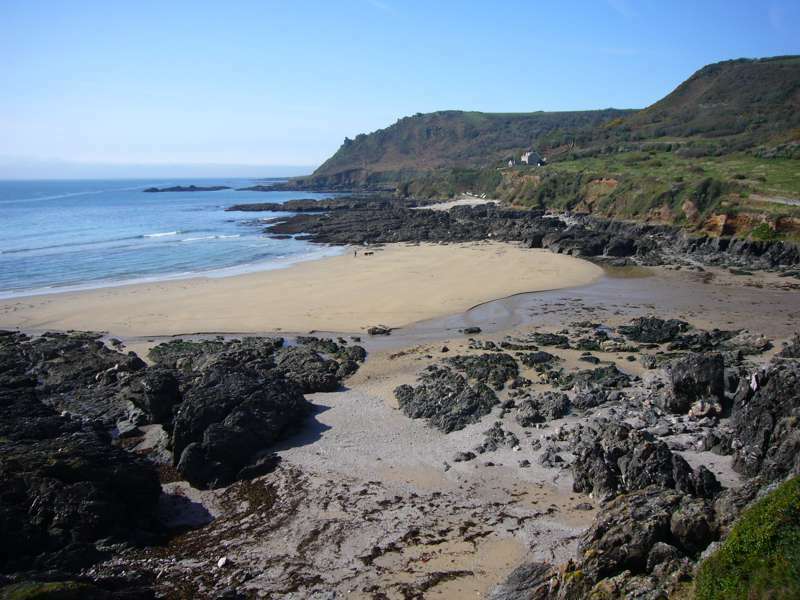 The main attraction is its 60 miles of natural coastline, with lovely hidden coves and beaches, much of it owned by the National Trust and perfect for watersports, coastal walks or chilled out seaside breaks. 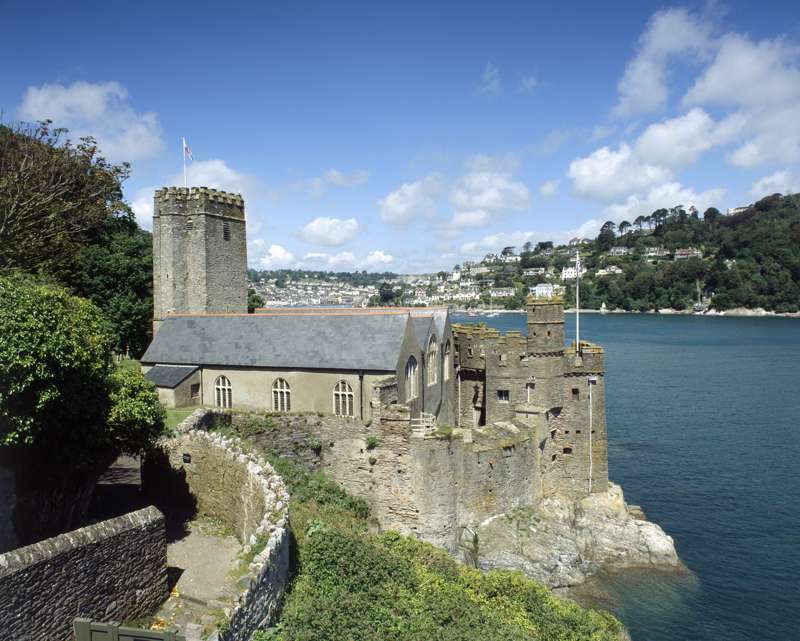 The stunning Dart Estuary is a great place to explore, with its creeks and picture-postcard villages, while the beautiful historic harbour towns of Dartmouth and Salcombe, the estuary town of Kingsbridge and the nouveau-hippyish regional capital of Totnes provide a little playground for shopping, eating and hanging out. 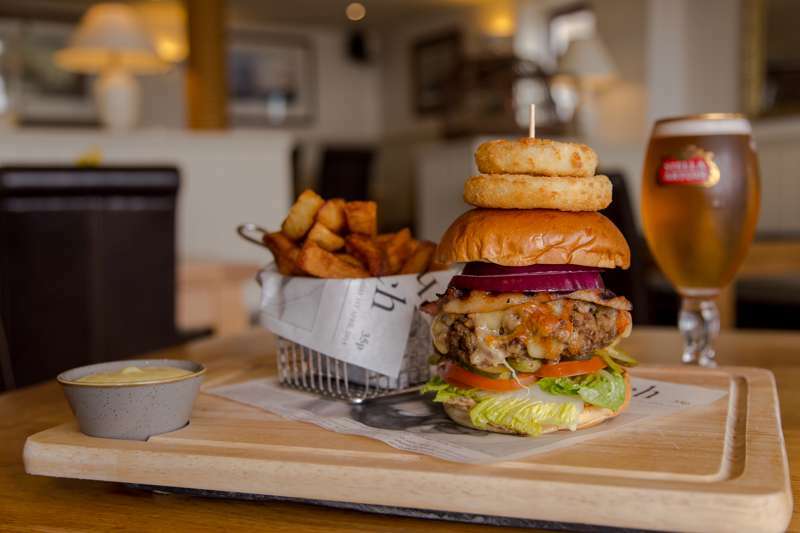 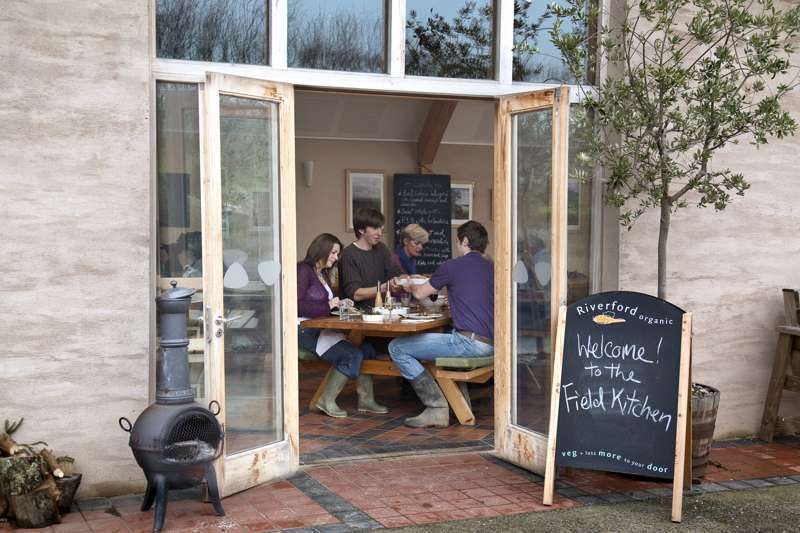 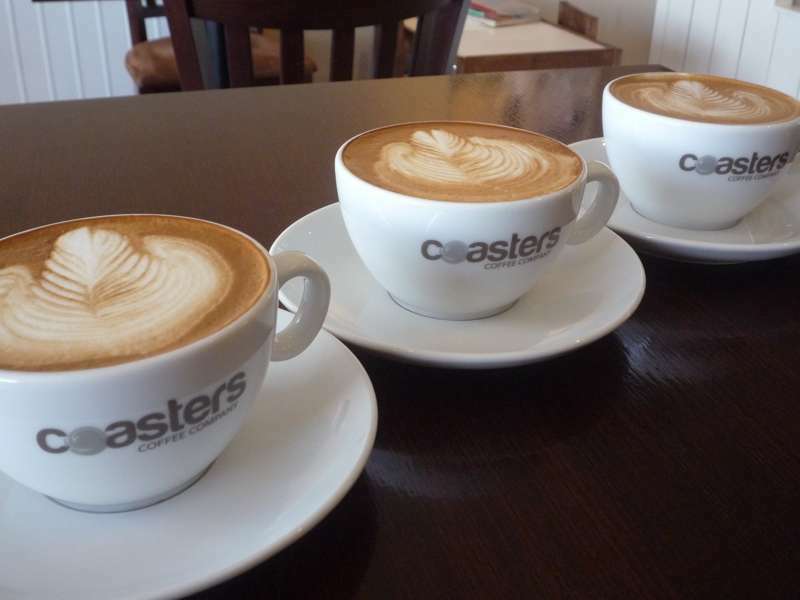 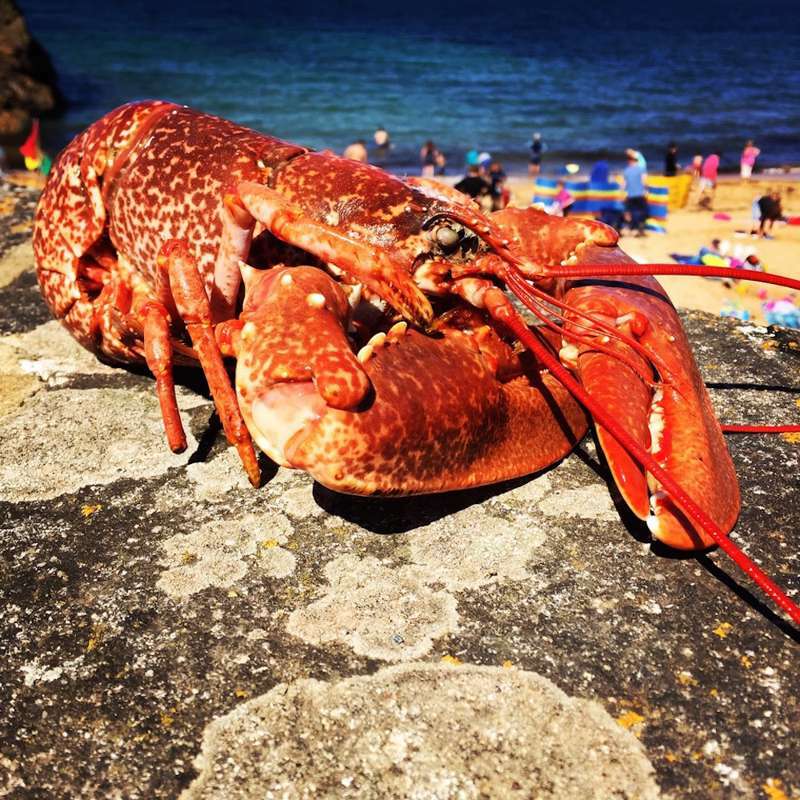 When it comes to food there's a surprising number of independently-owned cafés and pubs throughout the region, and some great little places to sample the freshest locally caught fish, crab and lobster. 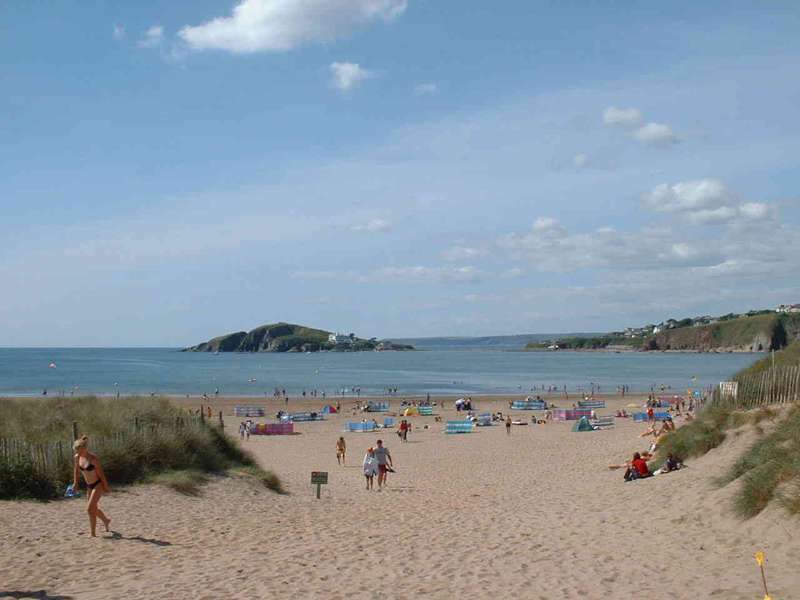 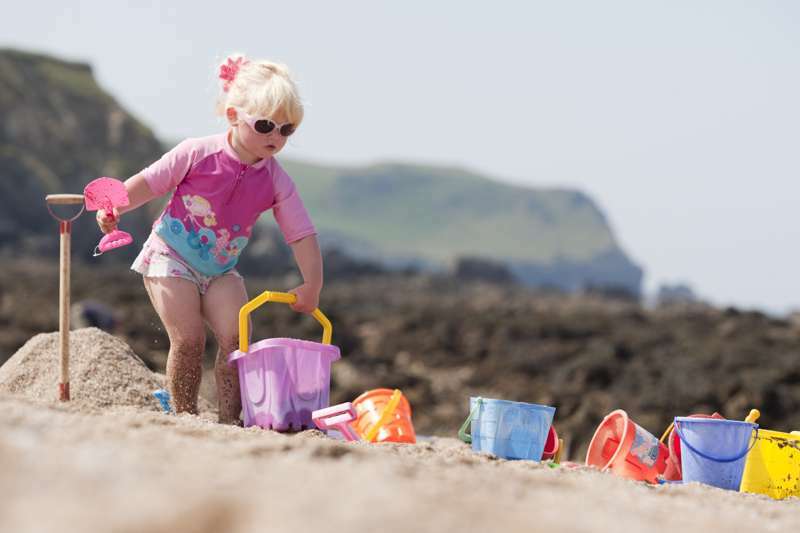 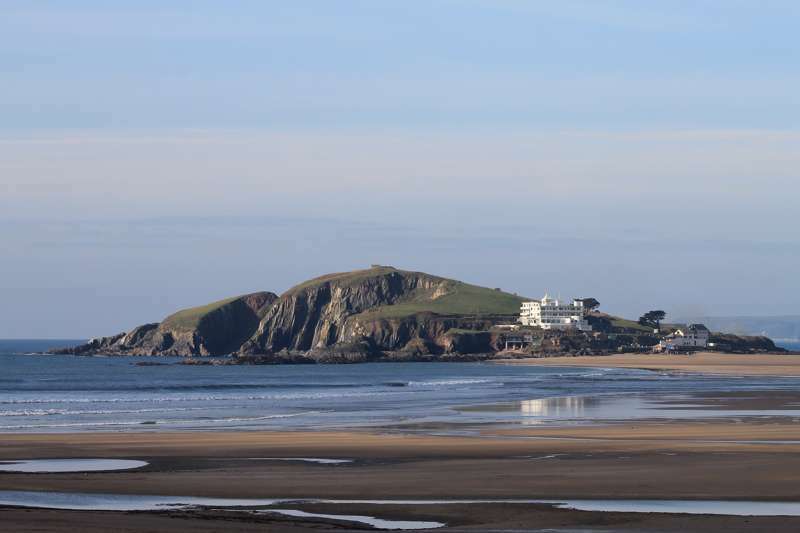 Plus so many excellent beaches that it's impossible to list them all - some of the best for sand are Bigbury, Bovisand, East Portlemouth, Hope Cove, Mill Bay, Salcombe North and South Sands, Soar Mill Cove and Thurlestone Beach. 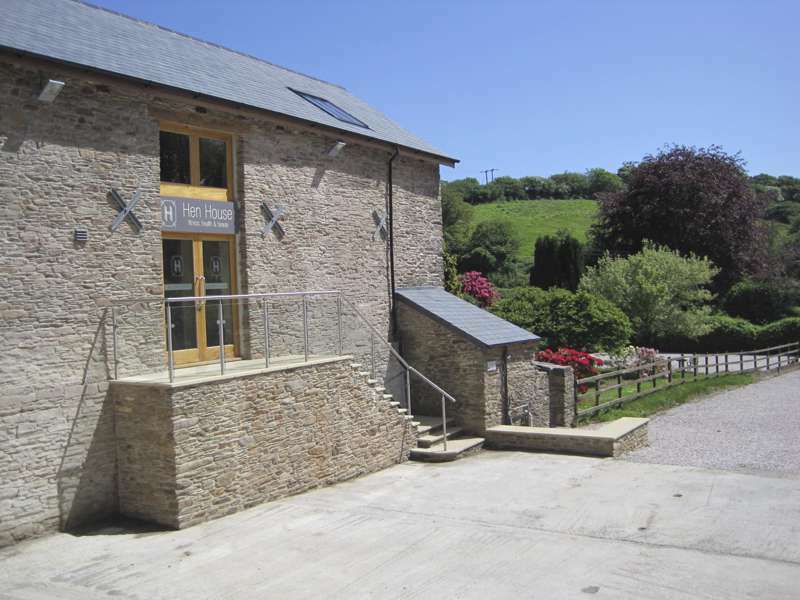 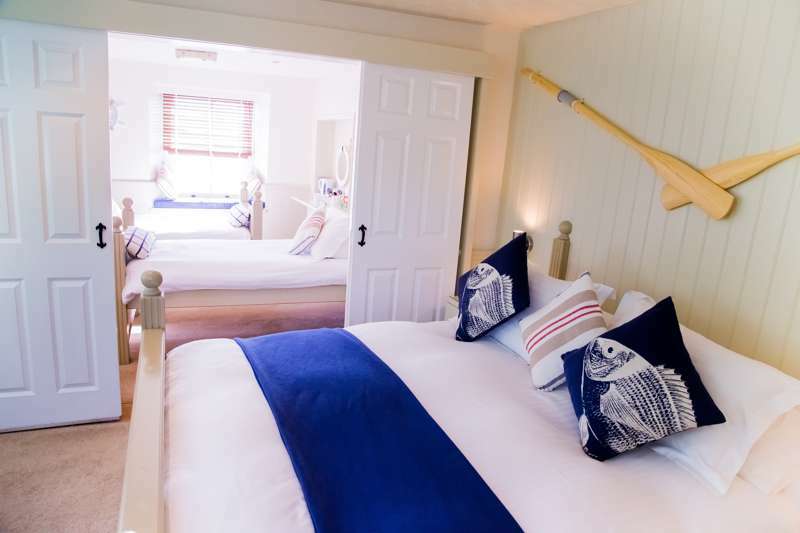 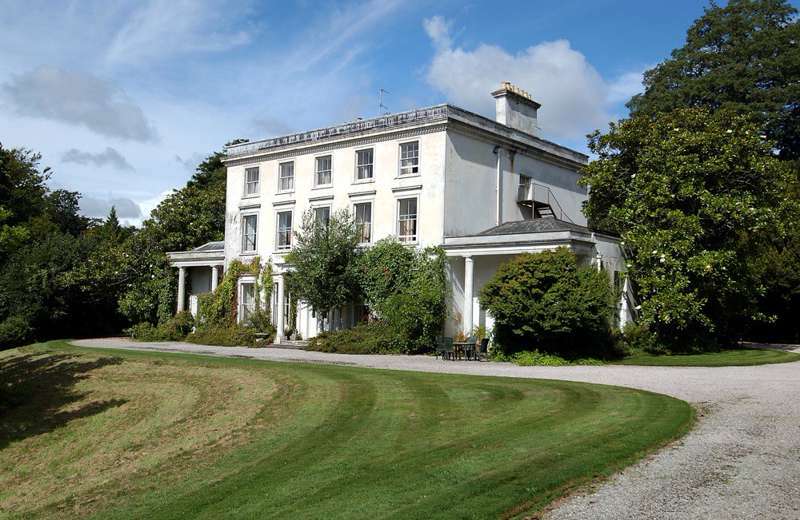 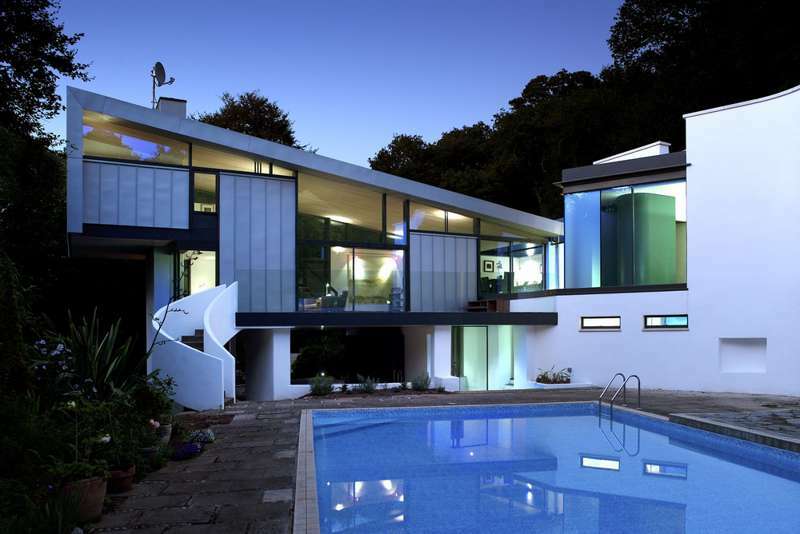 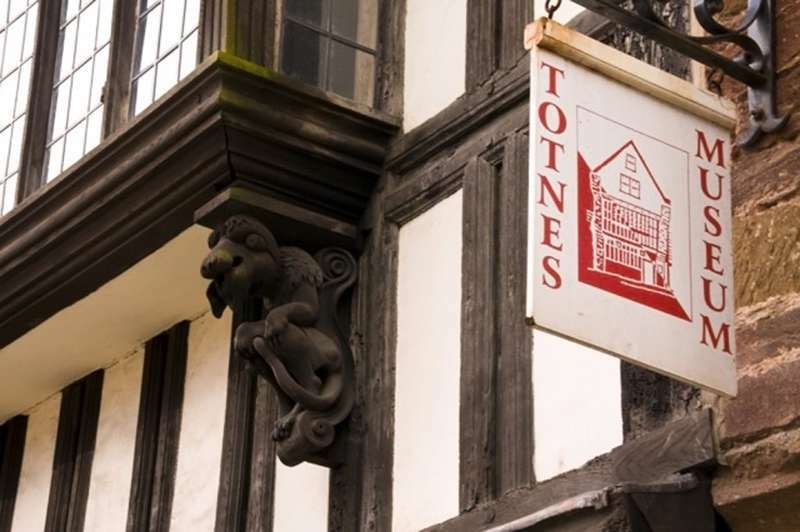 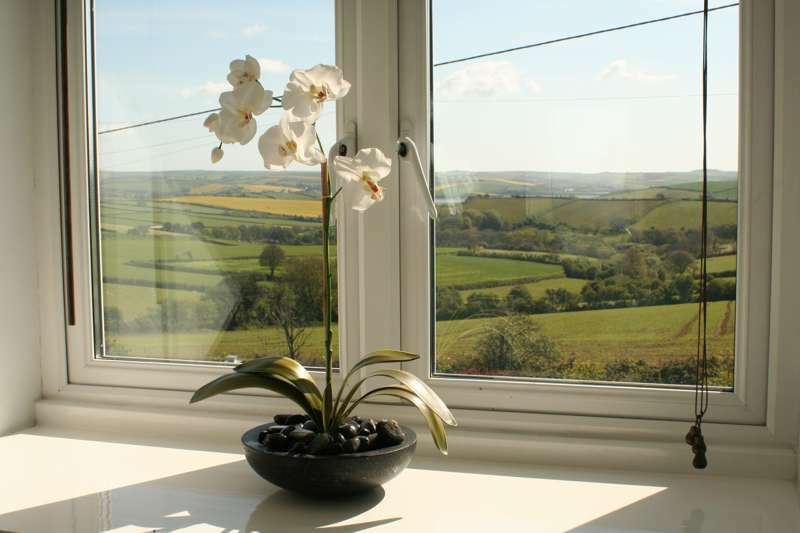 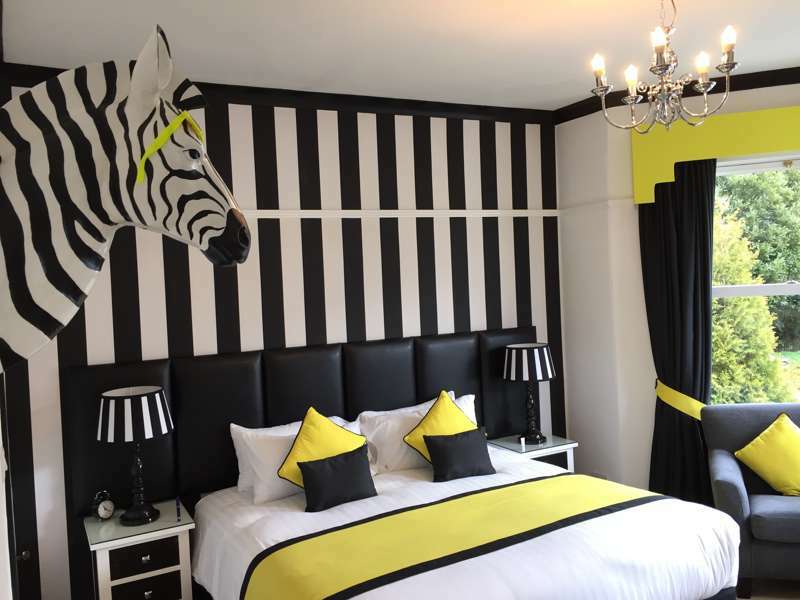 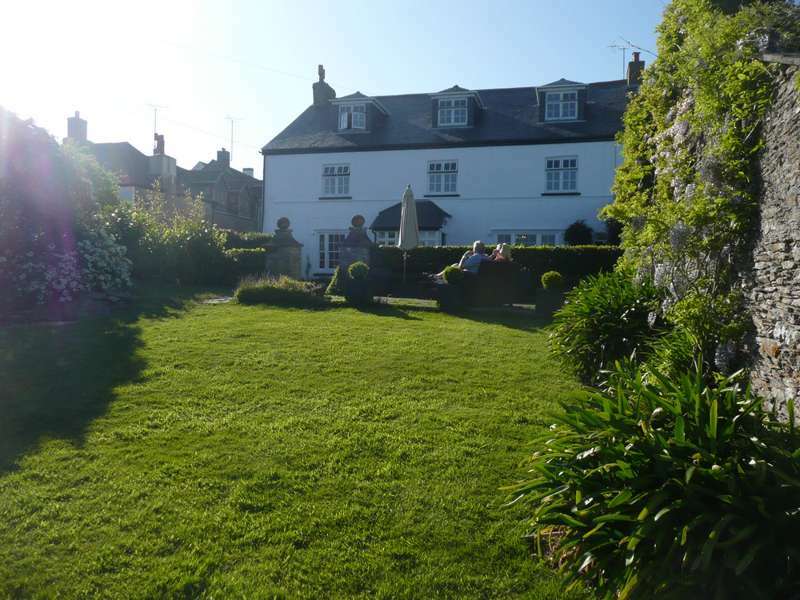 The South Hams is Devon's own boutique bolthole, with lots of stylish places to stay amid a wide range of accommodation options. 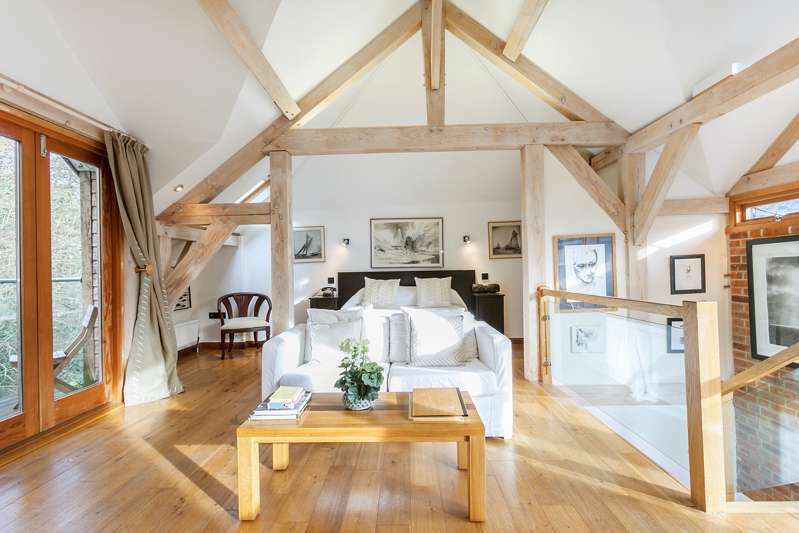 Choose from countryside B&Bs, in-town contemporary boutique hotels and country inns or just some of the region's high-end luxury hotels. 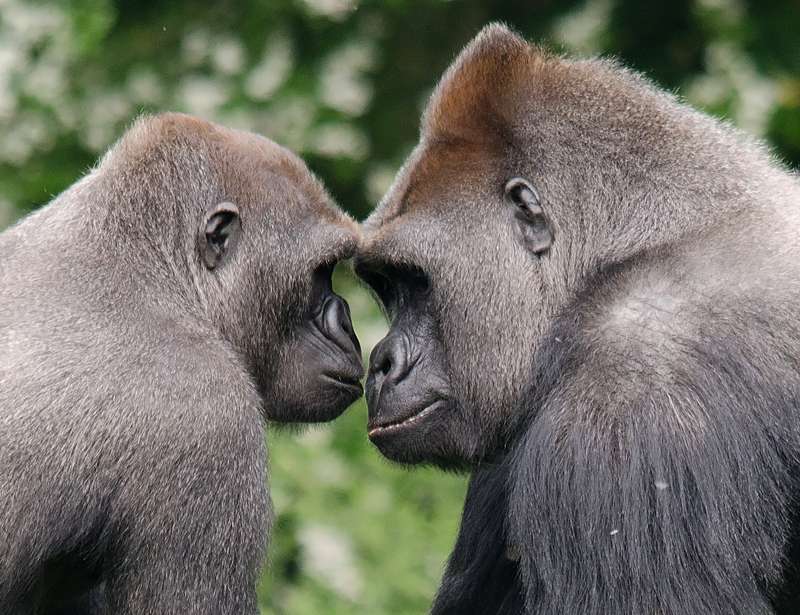 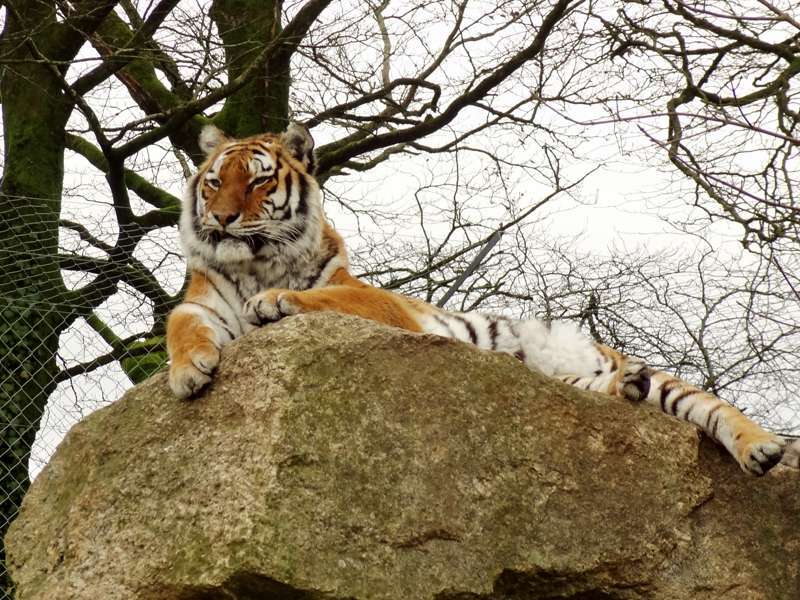 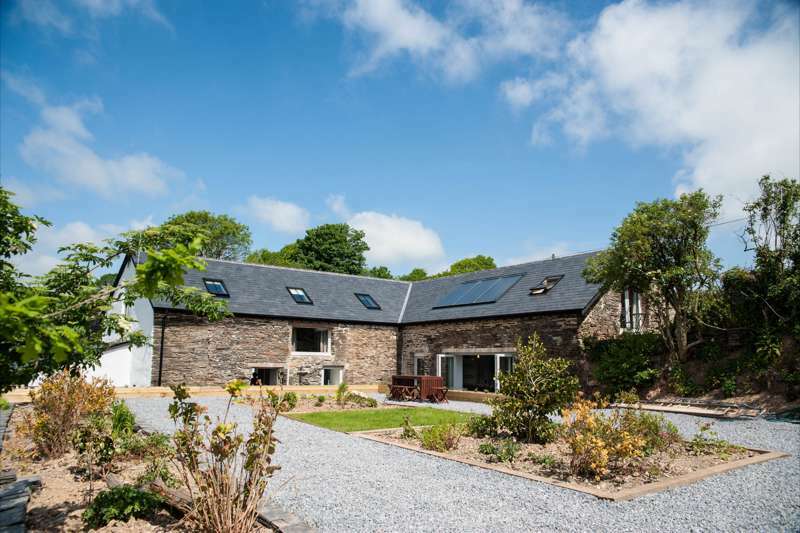 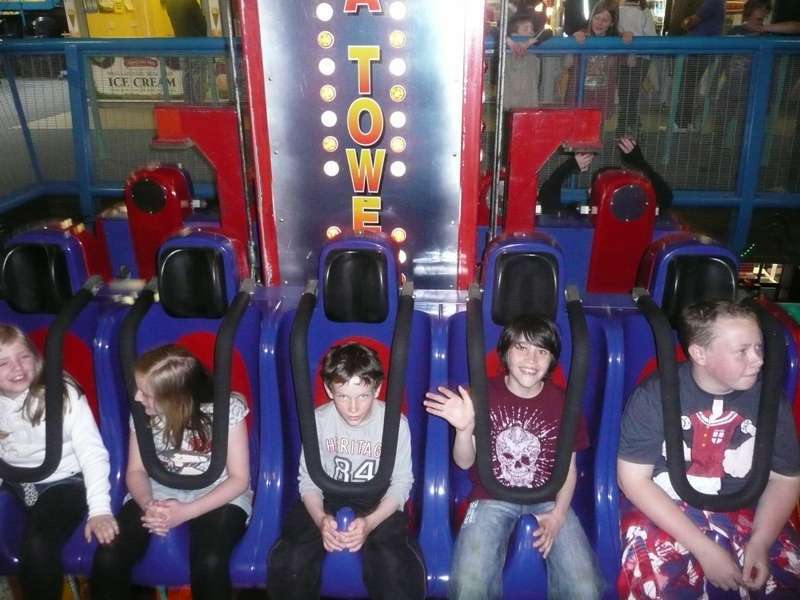 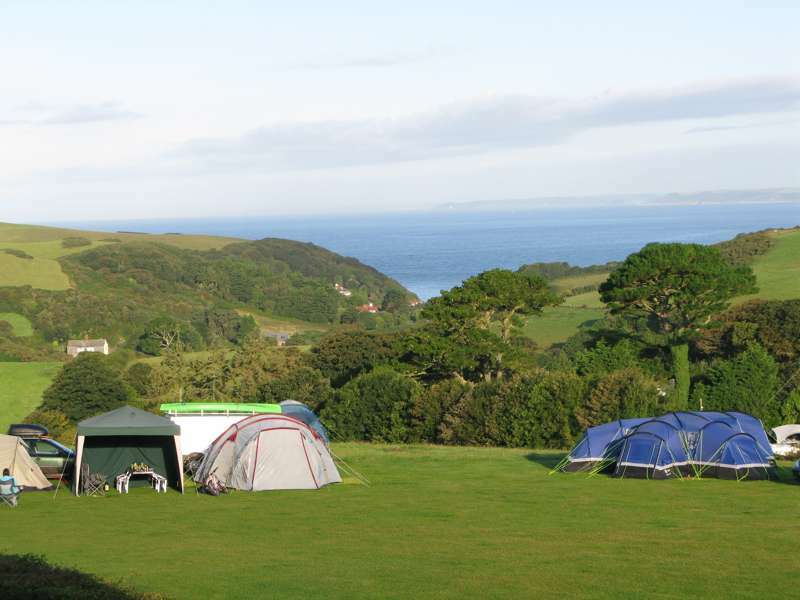 Families or large groups may prefer self-catered accommodation, of which there is plenty, from converted barns to cosy country cottages, or some magnificently situated camping and glamping sites. 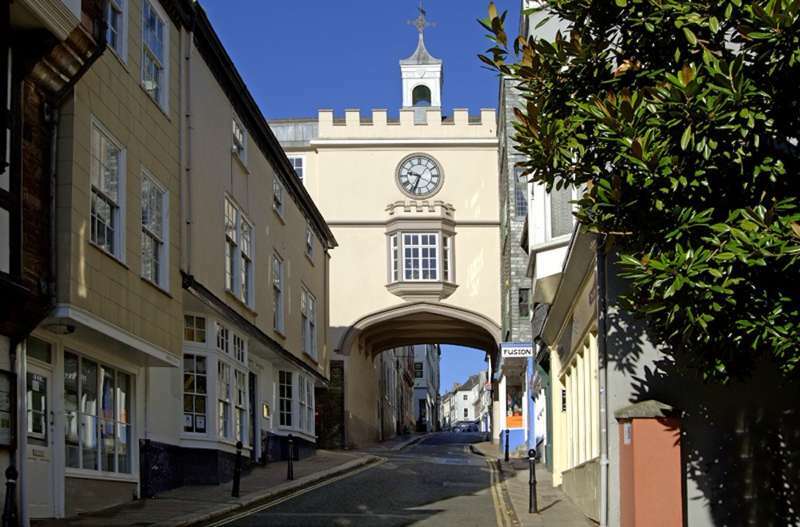 Find Tudor and Georgian buildings distinguish the old market town of Kingsbridge and it is home to a selection of eateries offering reasonably priced food. 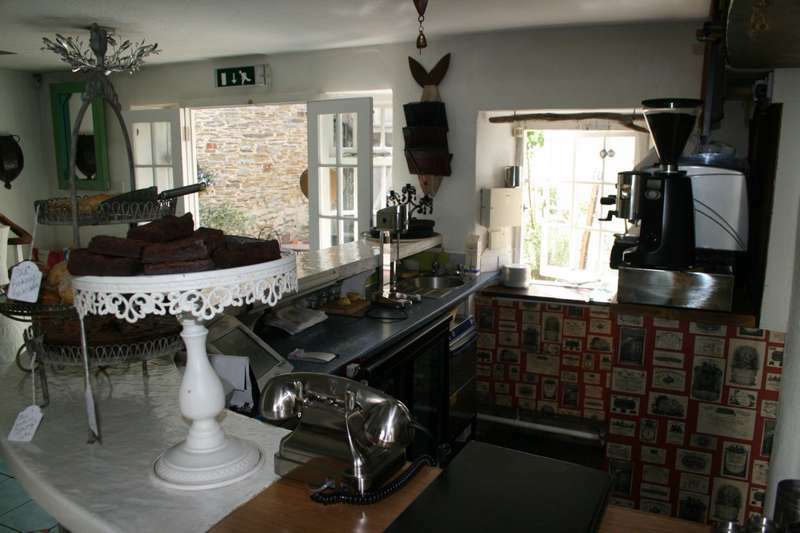 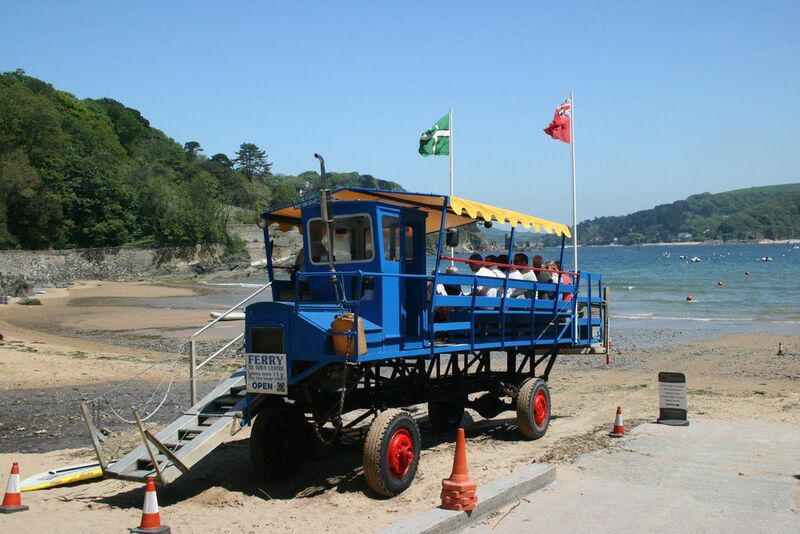 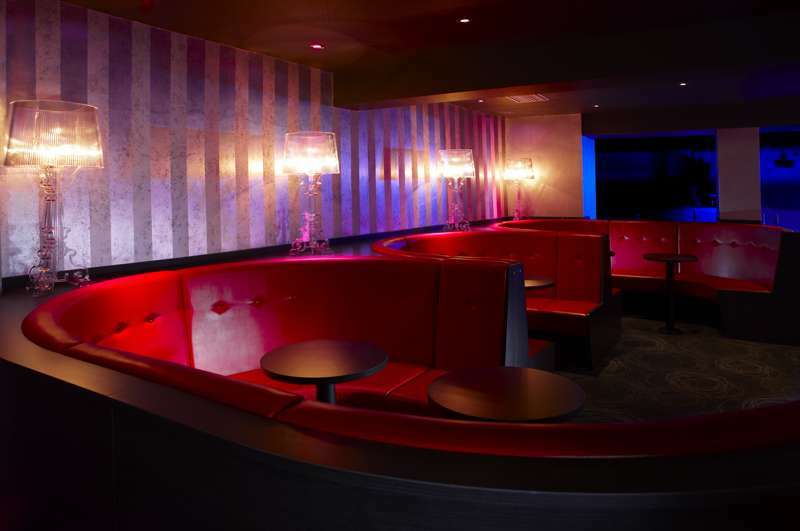 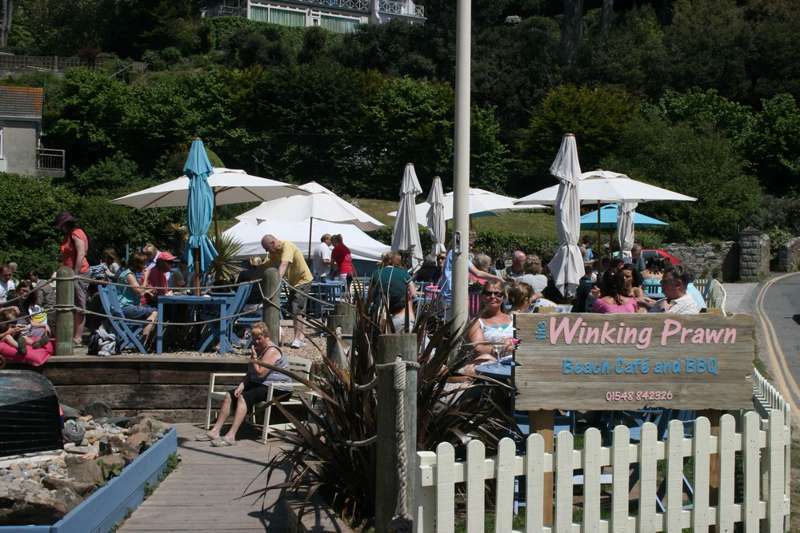 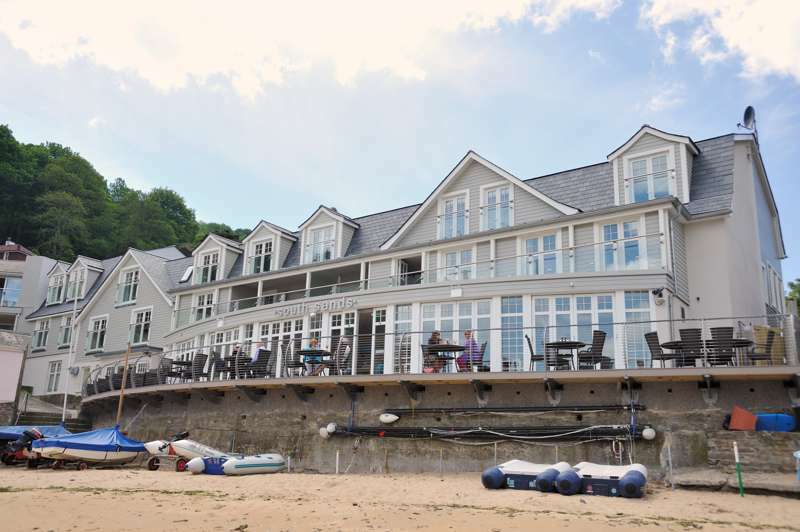 Good cafes, restaurants and even a nightclub can be found here, whilst, if you follow the estuary south to Salcombe, you'll discover family friendly spots with more great fare. 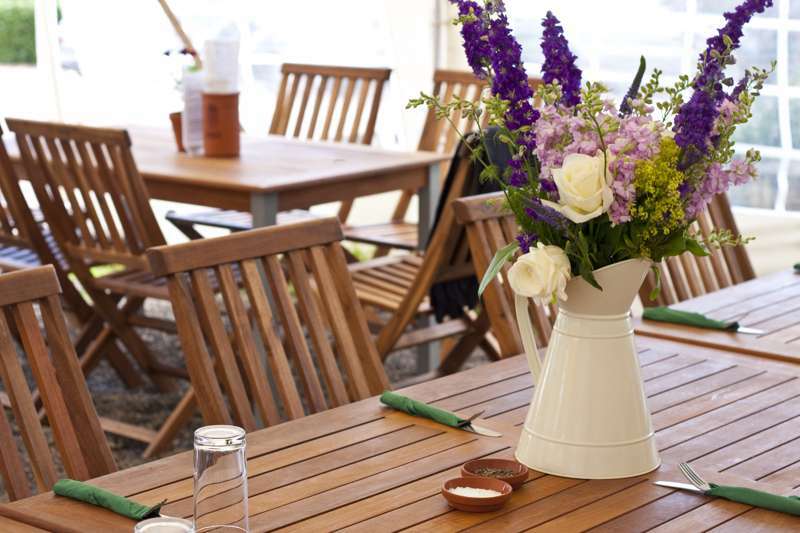 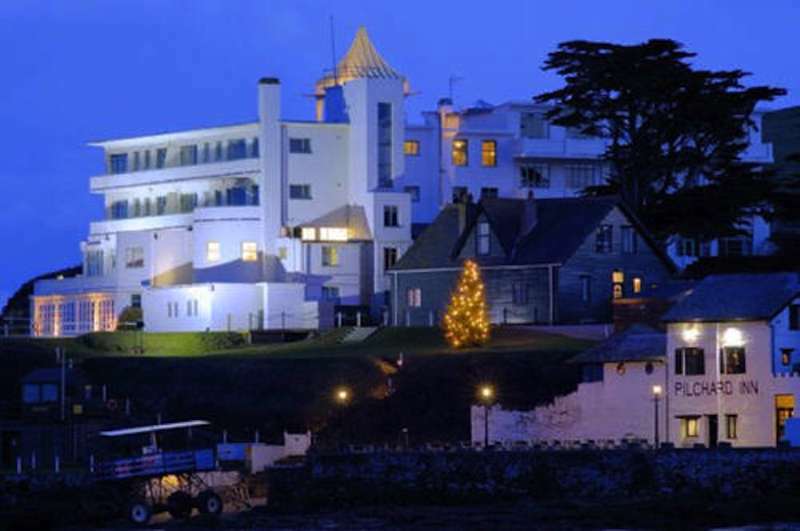 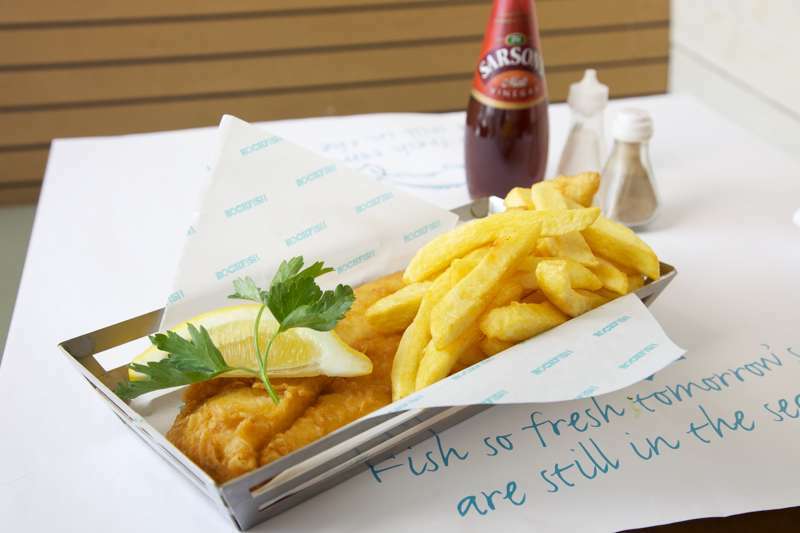 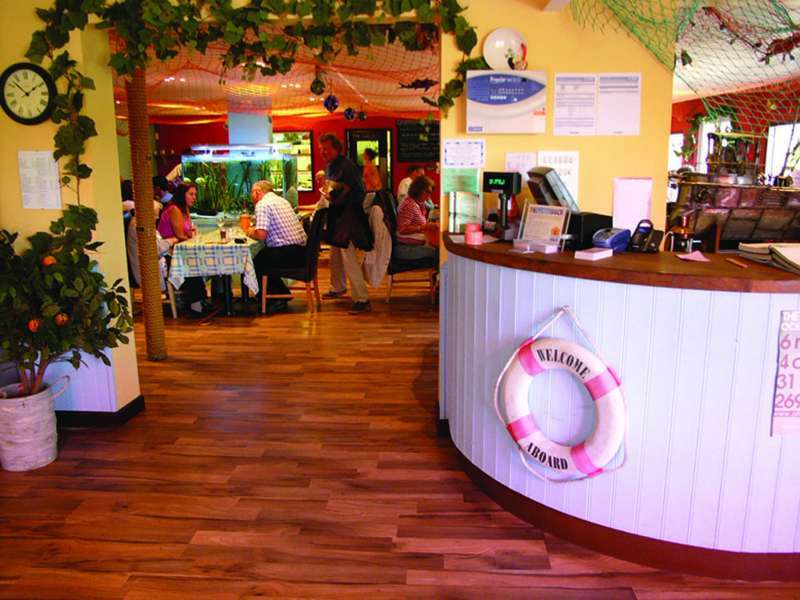 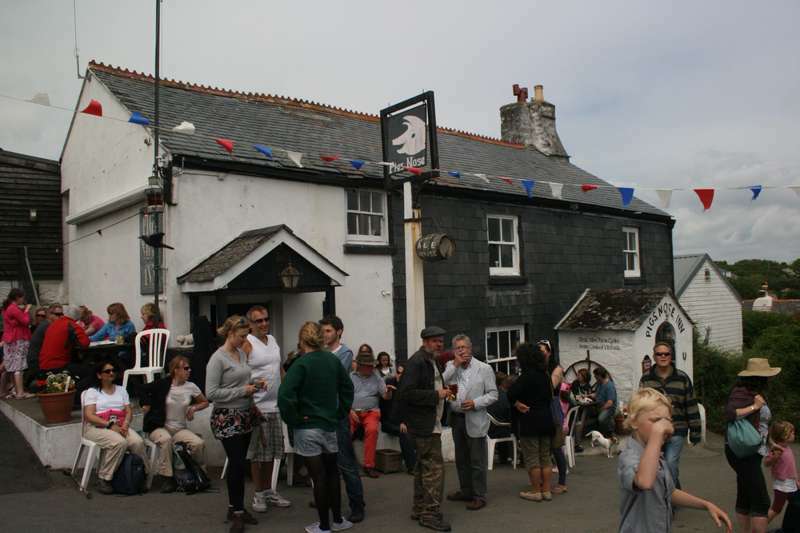 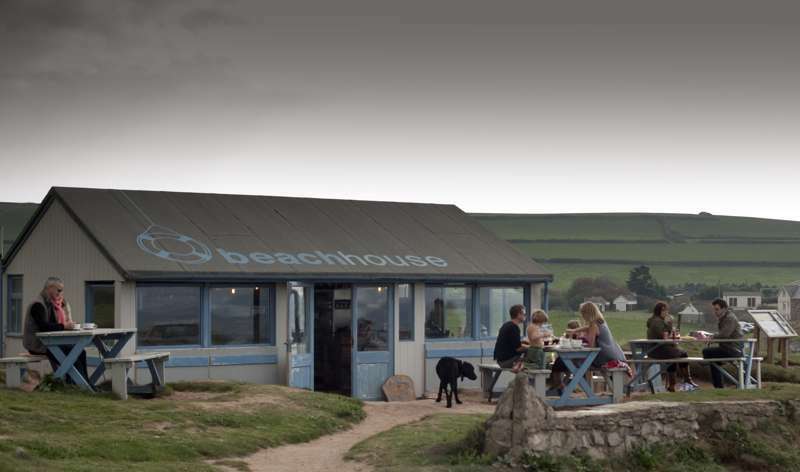 Fish is top of the menu and thd the South Hams play host to a number of award winning seafood restaurants. 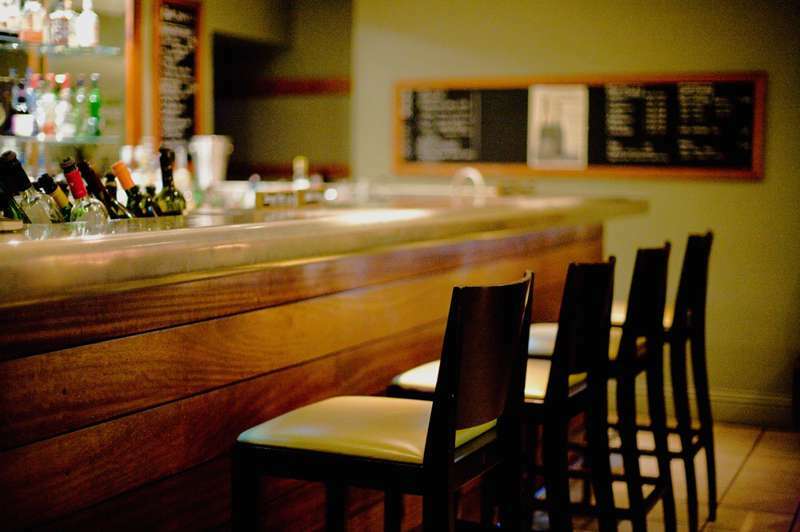 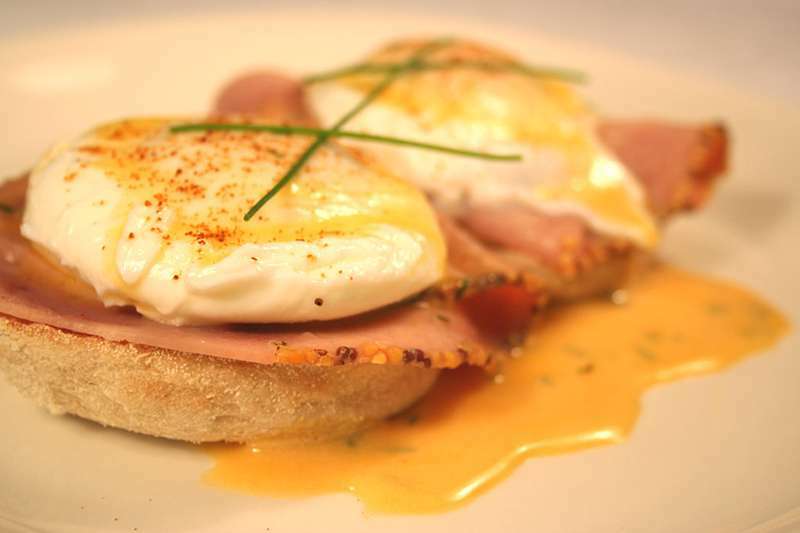 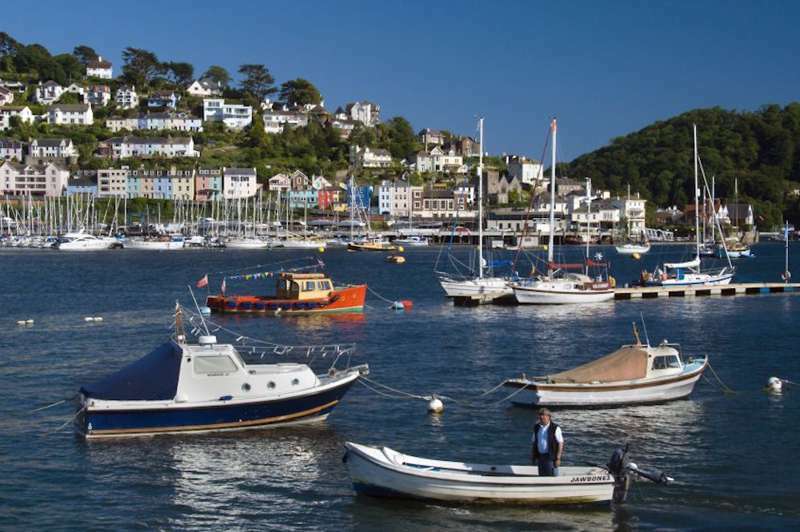 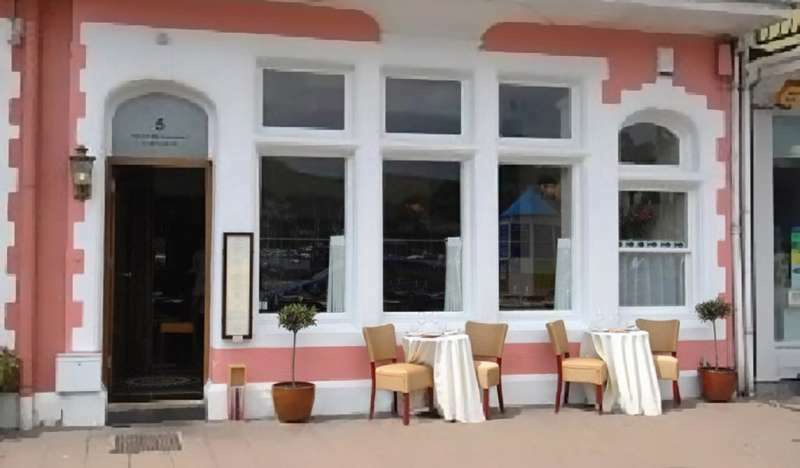 To the east, along the River Dart, Dartmouth and Totnes have a handful of great places serving traditional british cuisine though Italian, Asian and French influences can all be found. 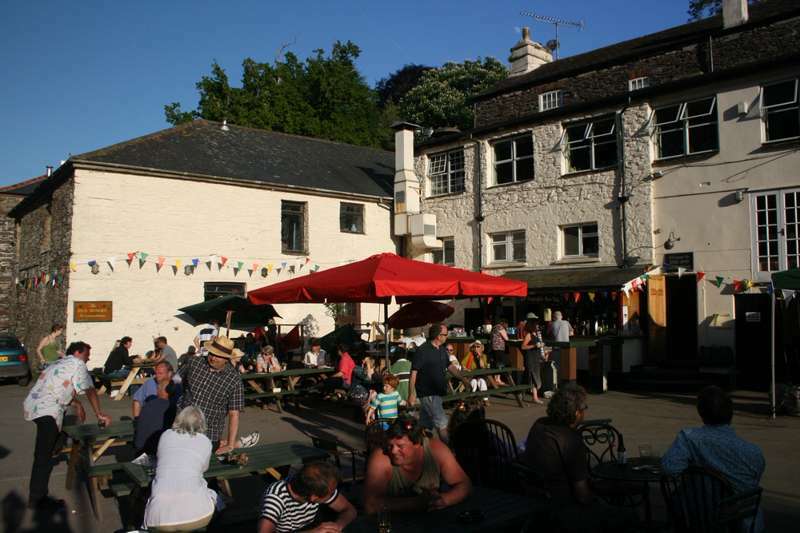 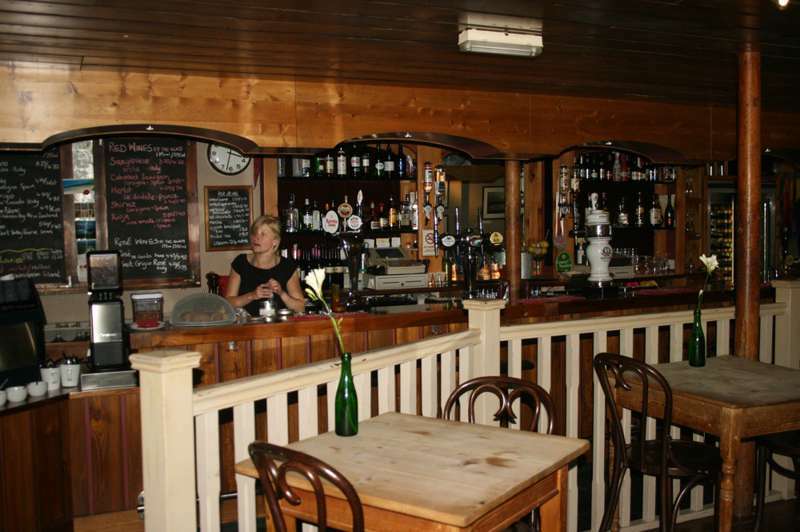 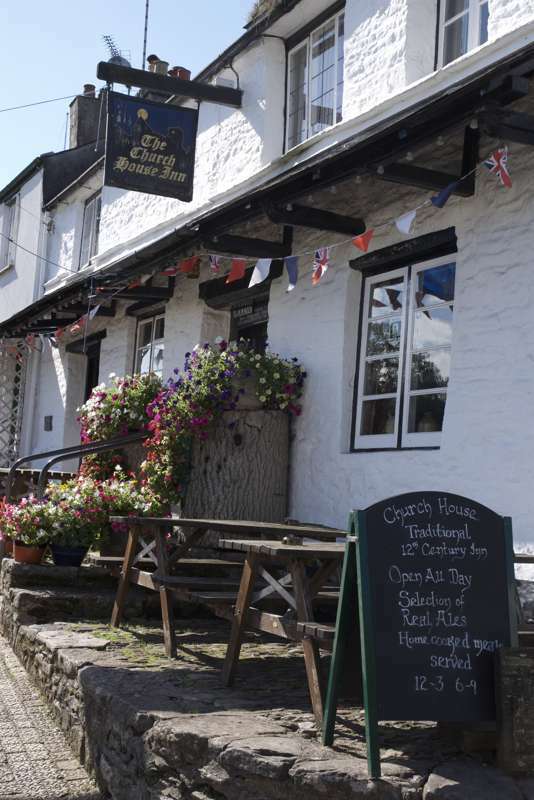 Throughout all these towns, of course, and scattered amongst the Devon countryside are cosy pubs serving quick grub and local ales. 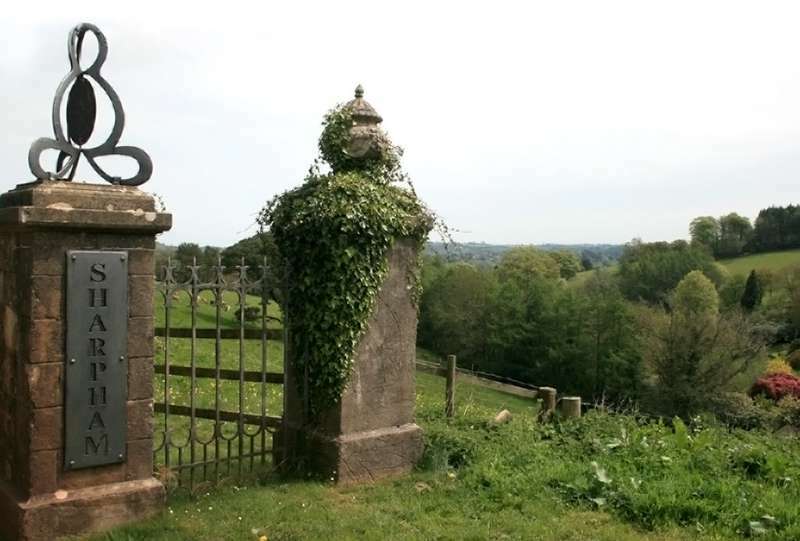 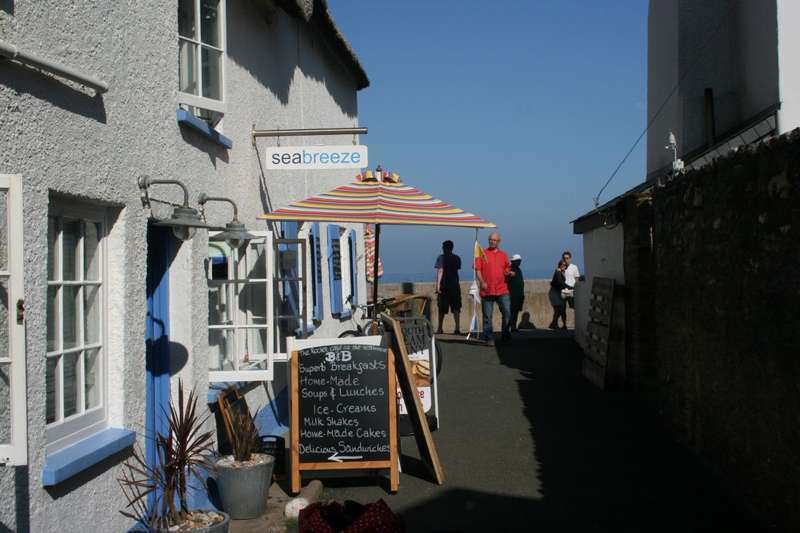 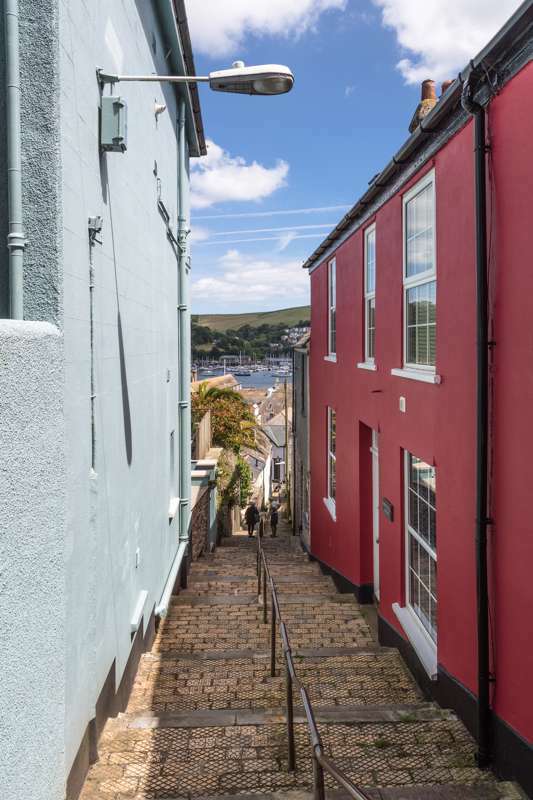 The South Hams is a place to rediscover your love of absent browsing, and the number of small shops with open doors can keep you occupied throughout the various towns. 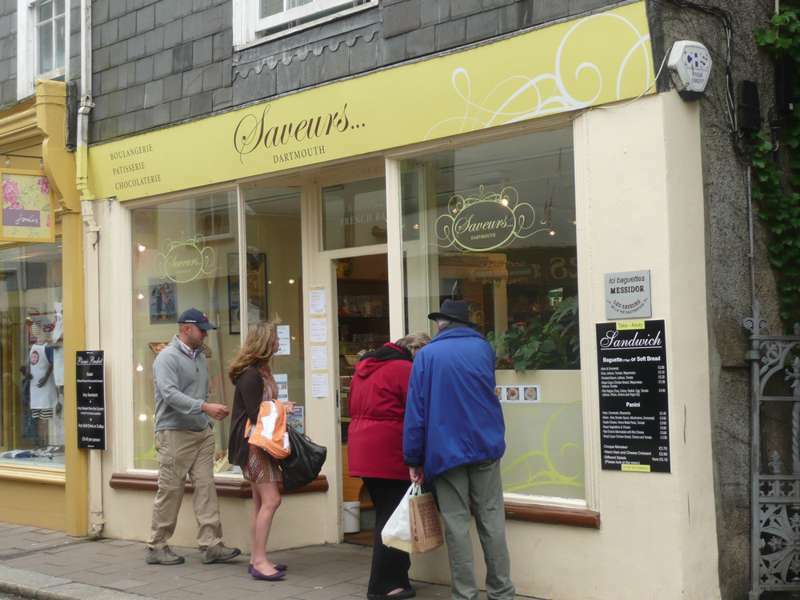 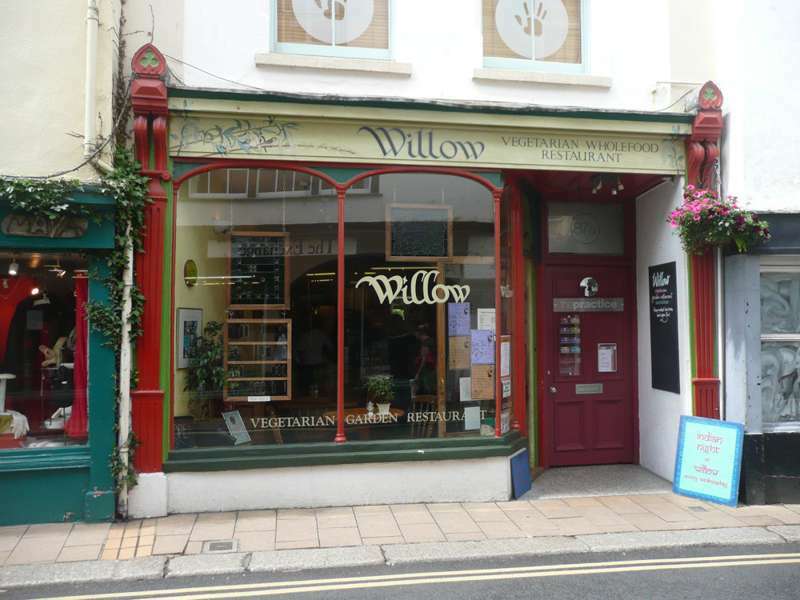 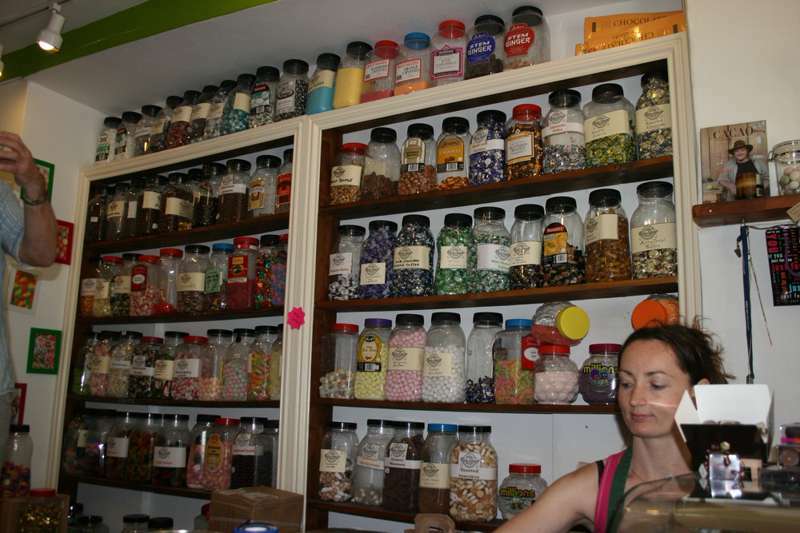 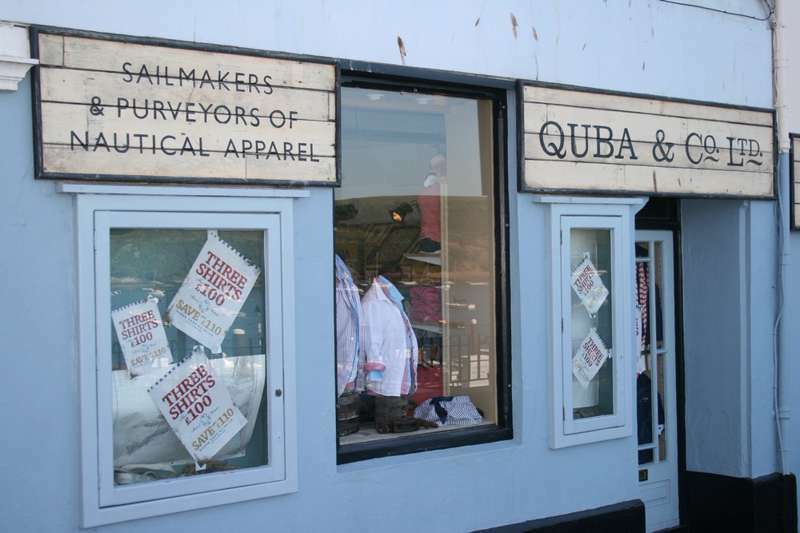 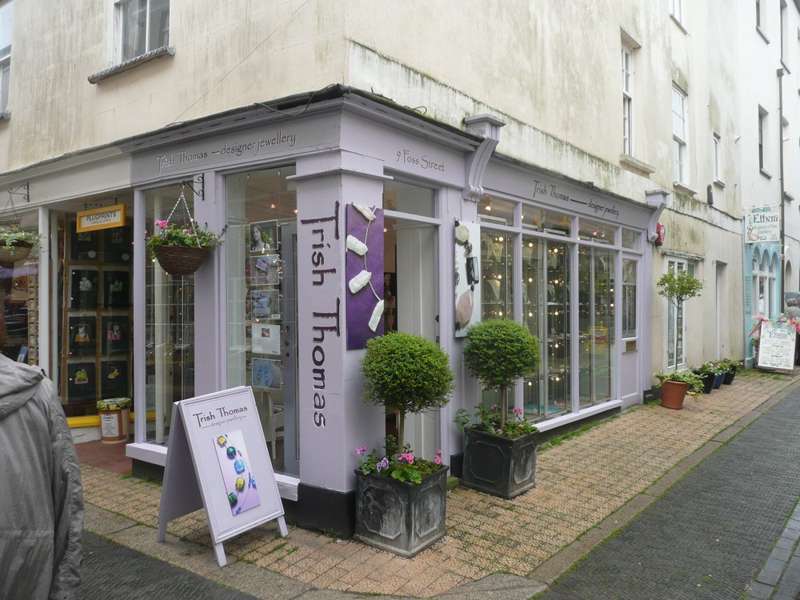 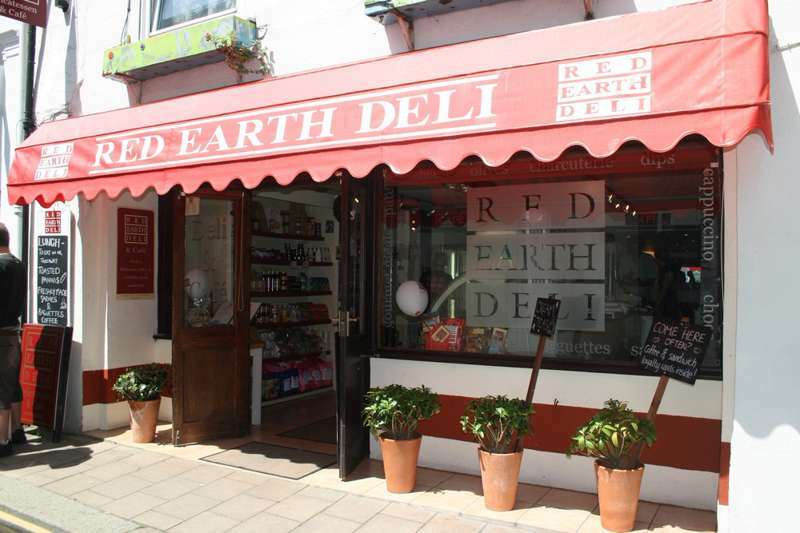 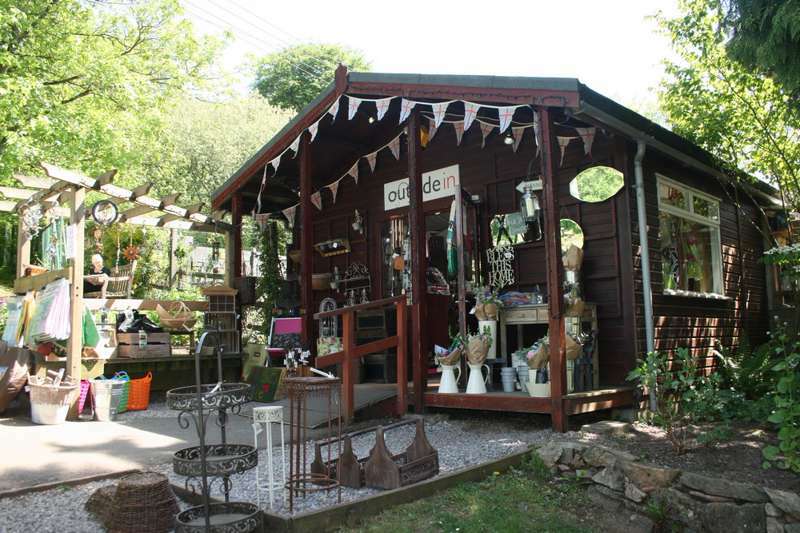 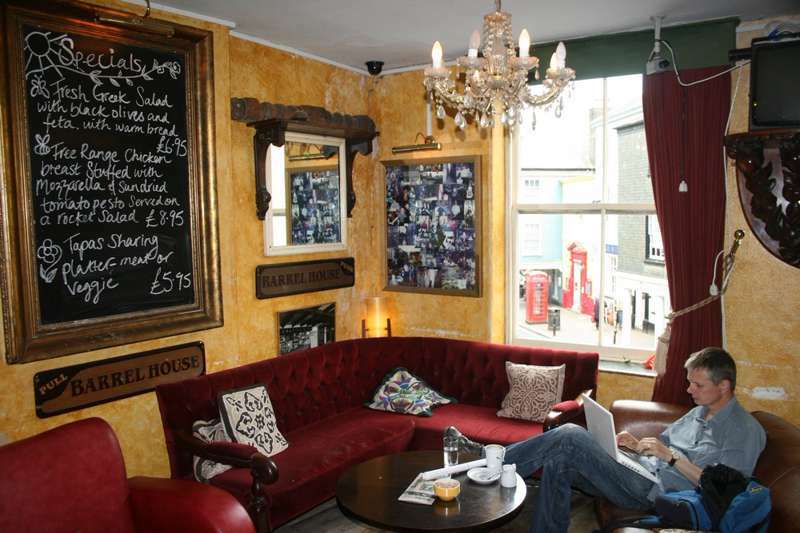 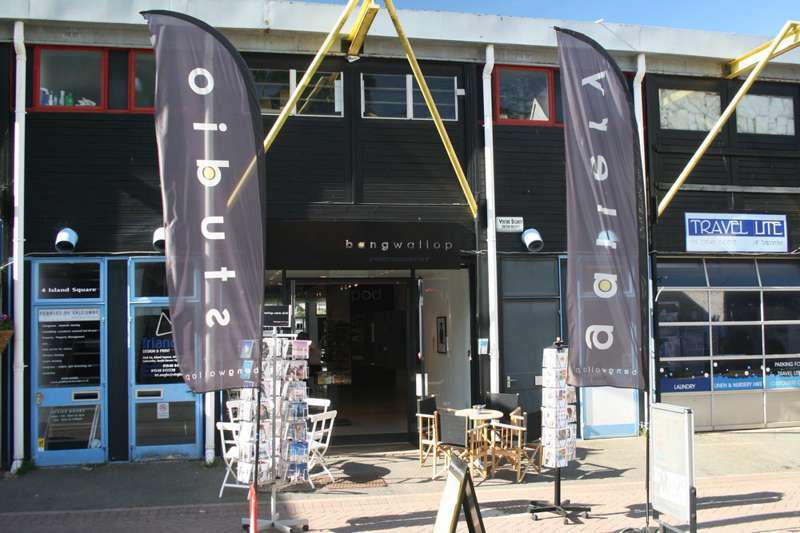 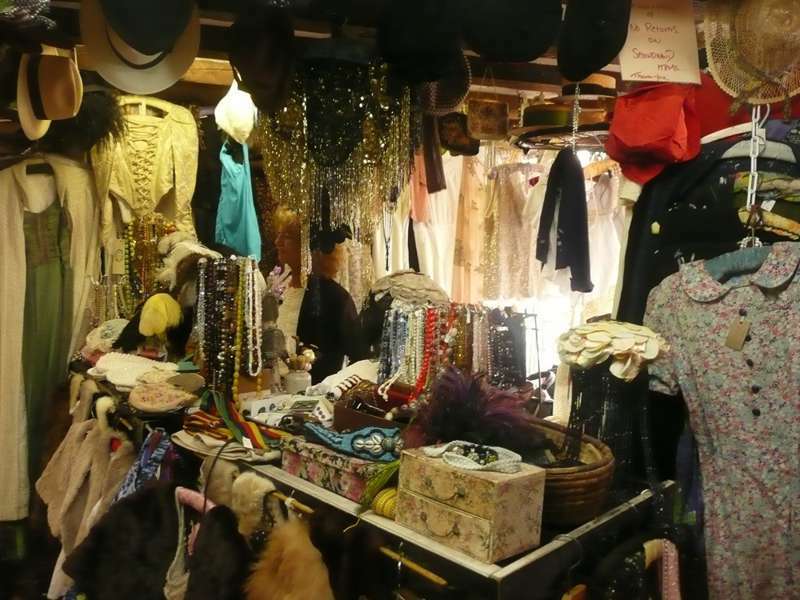 On offer is an eclectic mix, with independent shops and charming boutiques dominating. 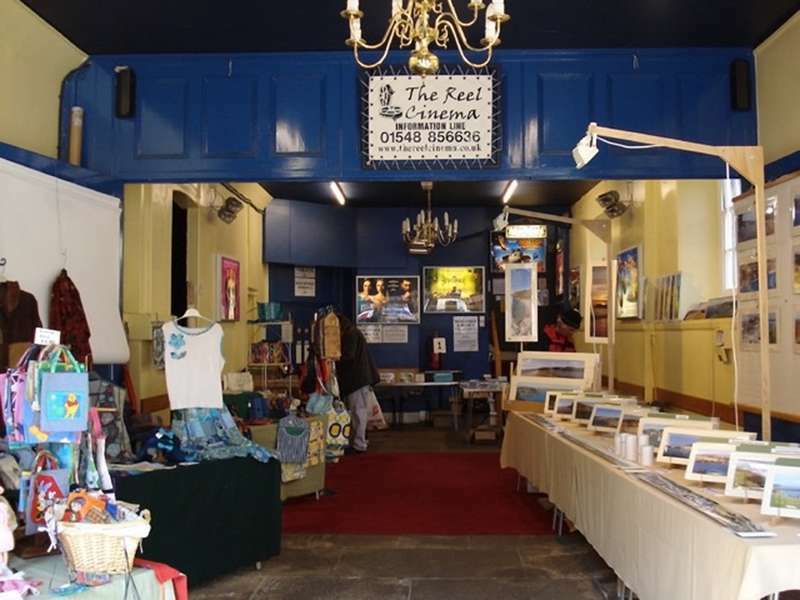 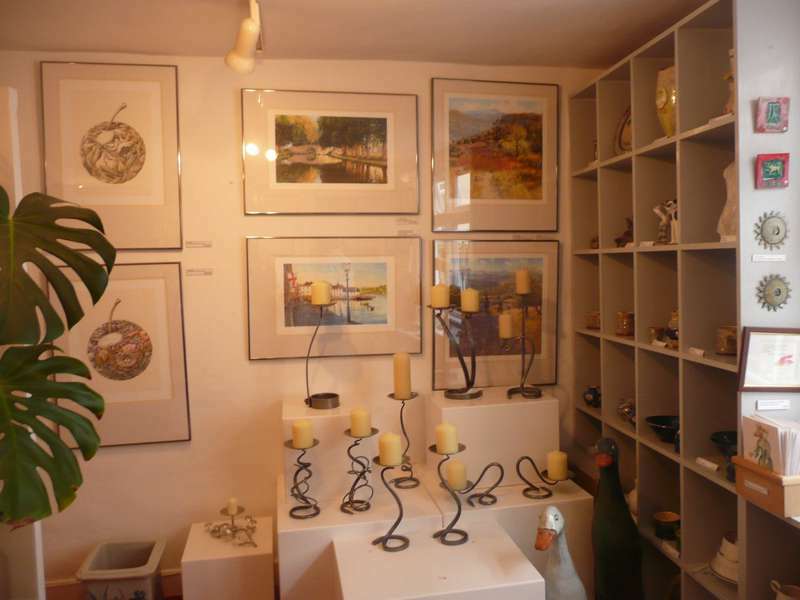 Many of the streets are awash with leisure wear and items for the beach bound holidayer but you'll also stumble across a few good arts and crafts shops, a good place to buy locally made gifts. 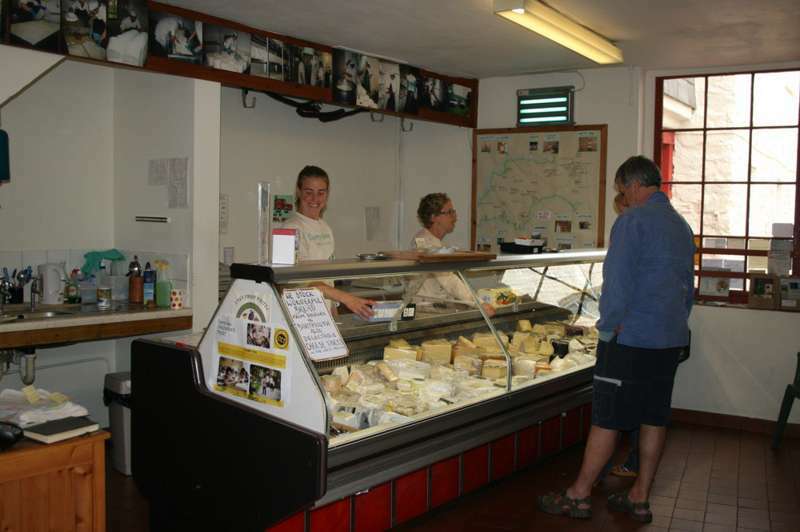 Of note is the fantastic number of delicatessens selling fresh Devon produce that is perfect to take away and bolster your picnic on the seaside. 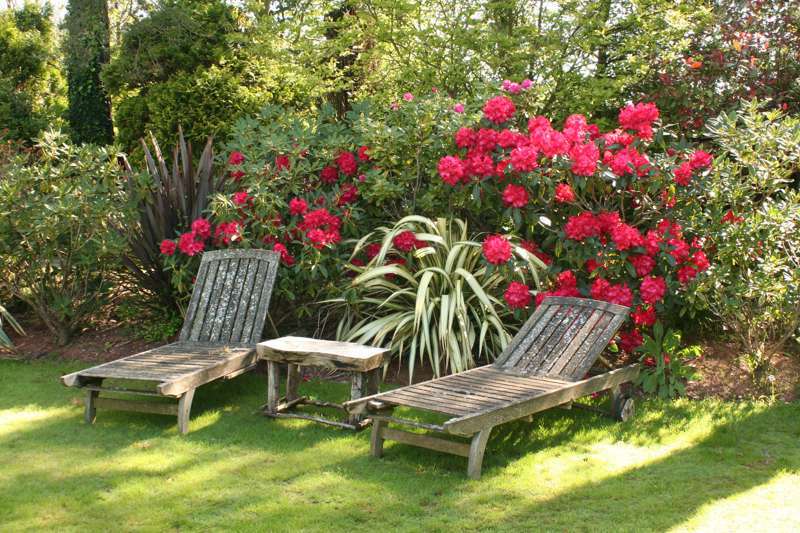 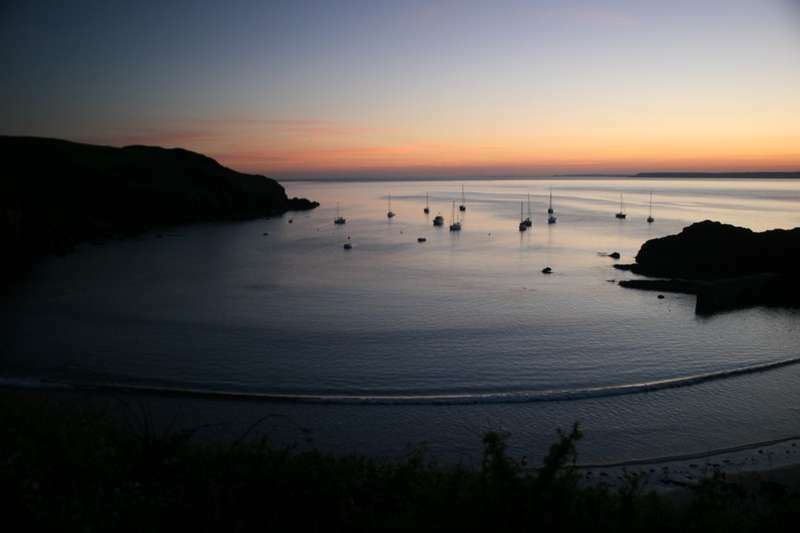 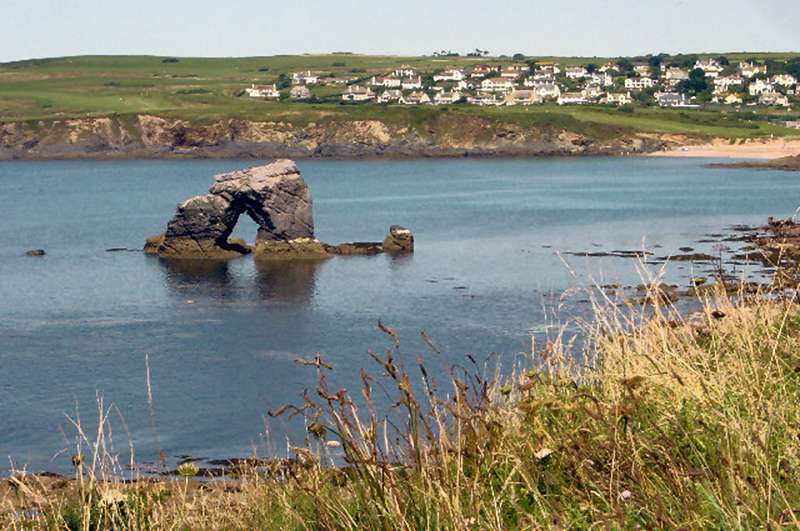 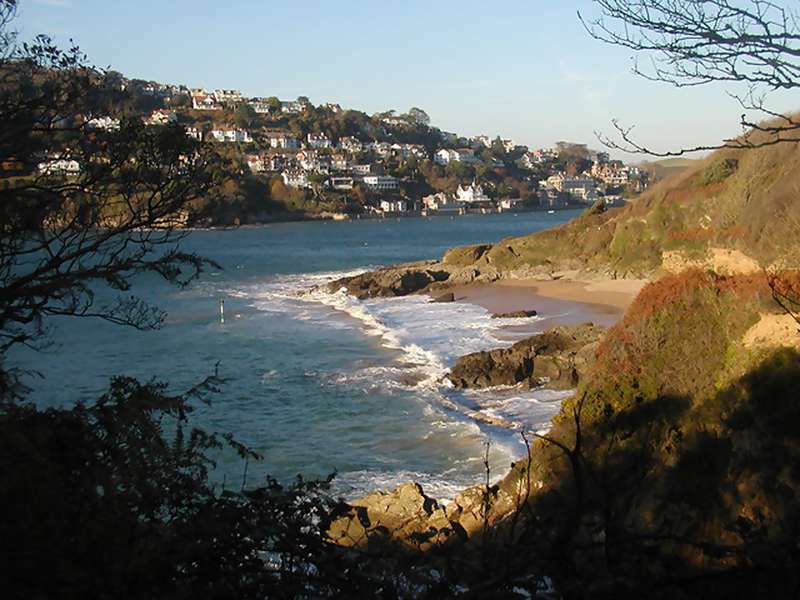 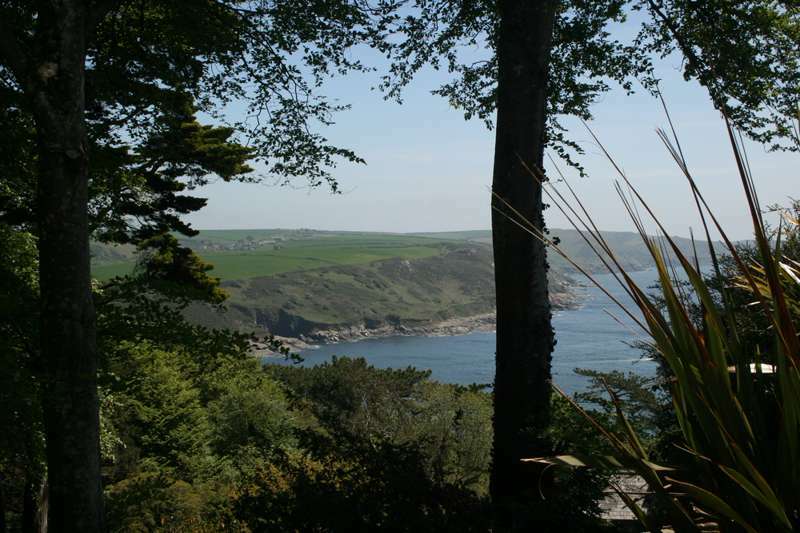 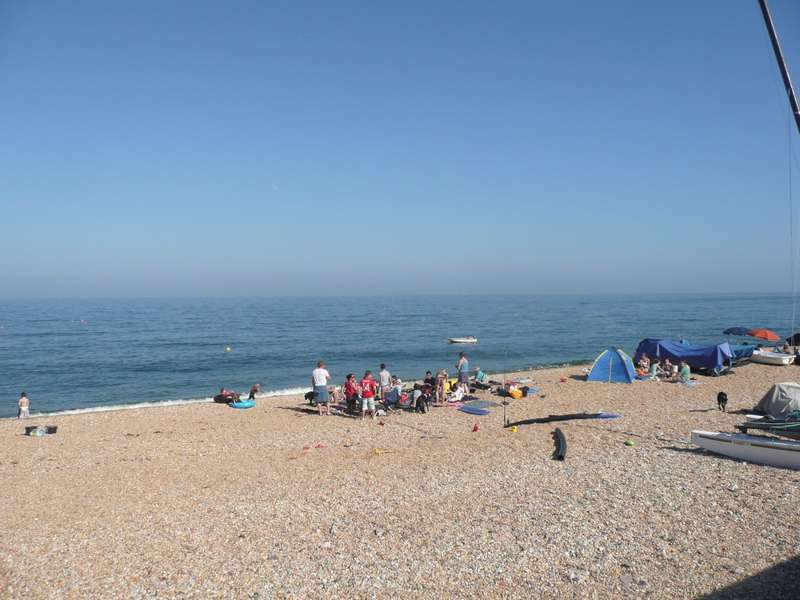 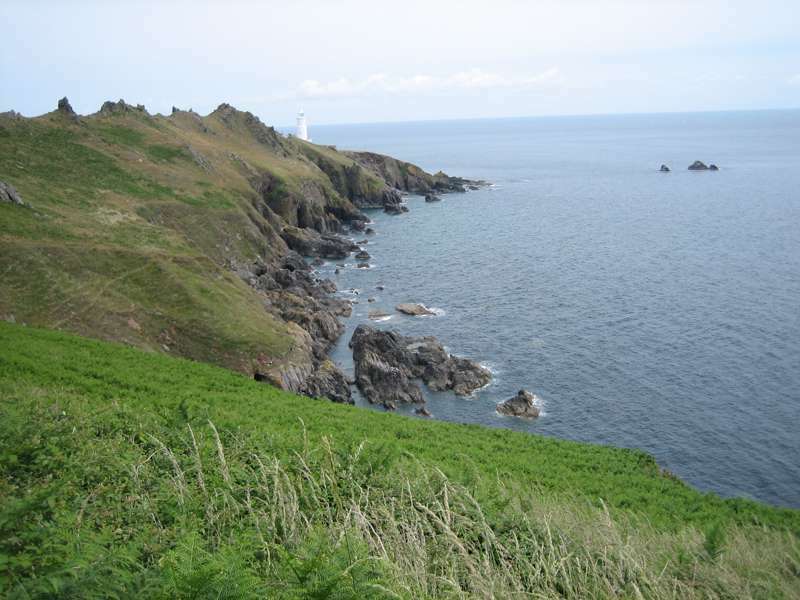 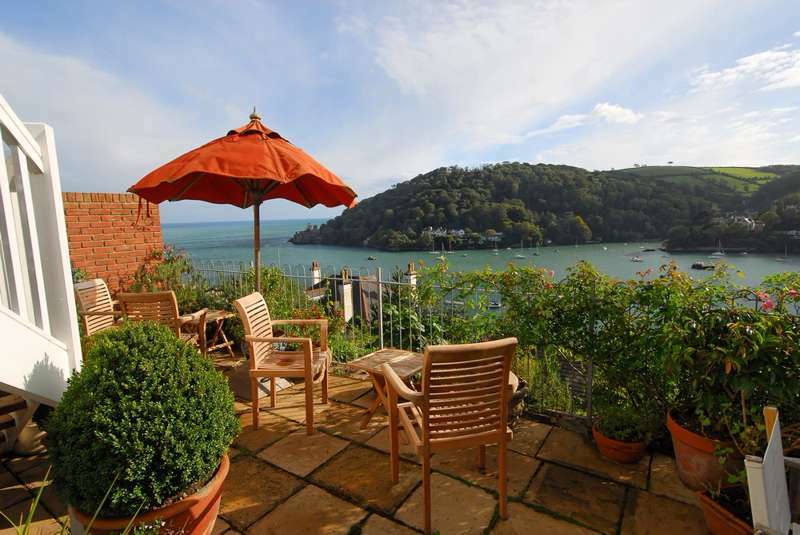 The main thing to do in the South Hams is simply enjoy the coastline, something that is not overly difficult to do. 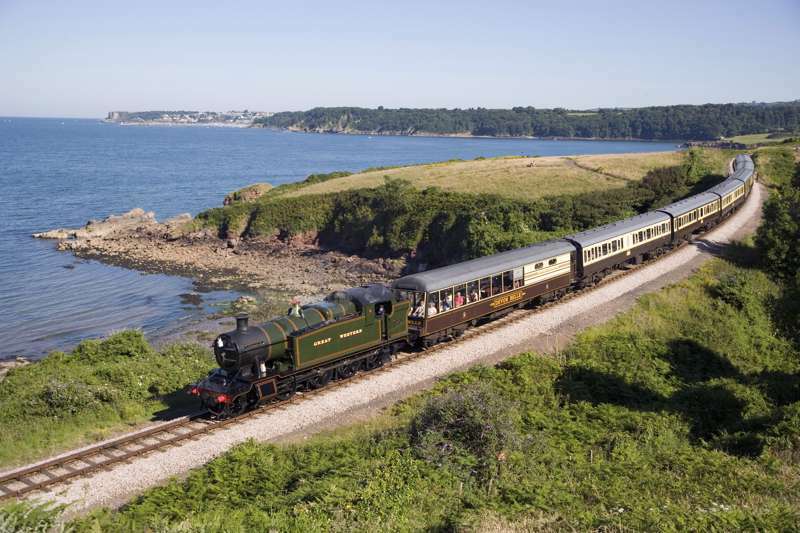 The South West Coast path is a relaxing way to take in all the best views at a steady pace, whilst the Dartmouth Steam Railway is an equally good choice for those who don't fancy the walk. 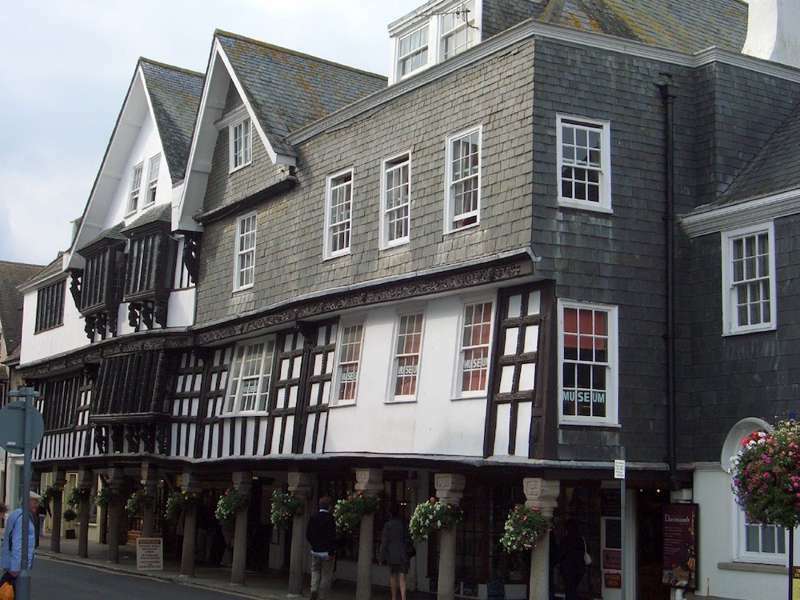 The towns and villages dotted along the seaside and tucked amongst the banks of the river estuarys each have their own unique buildings, shops and eateries. 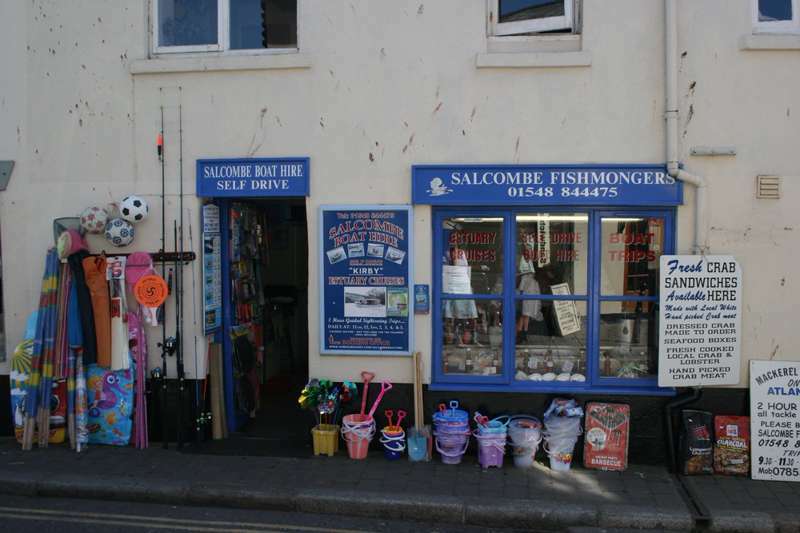 Kingsbridge, Salcombe, Dartford, Dittisham and Totnes are all places where you can lose yourself browsing amongst the quaint streets. 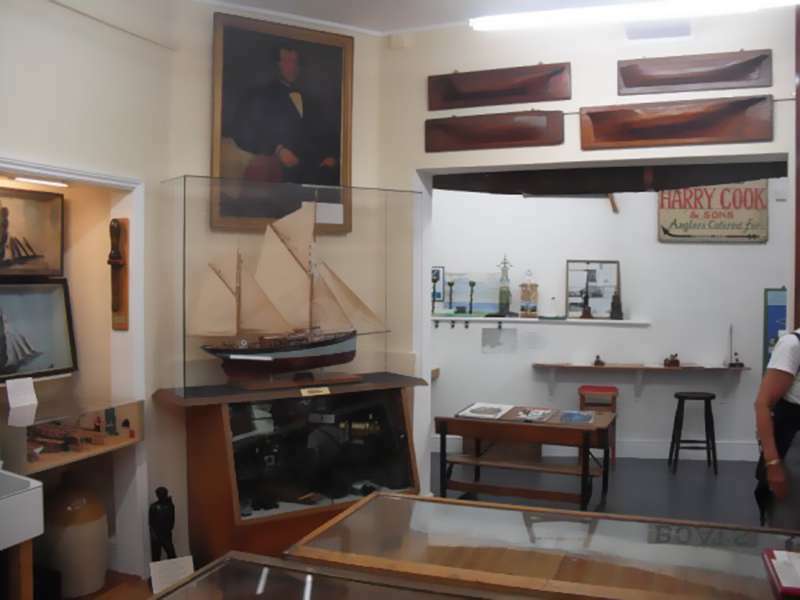 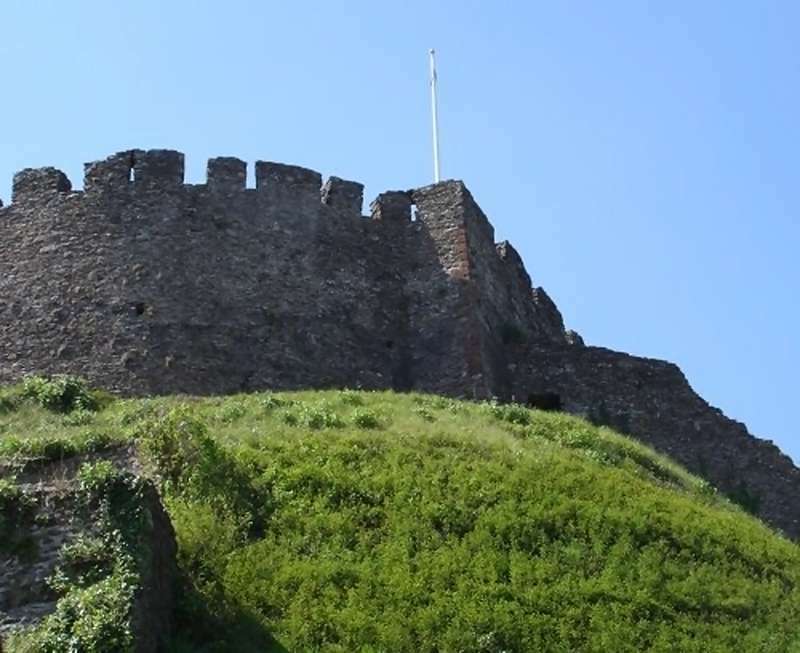 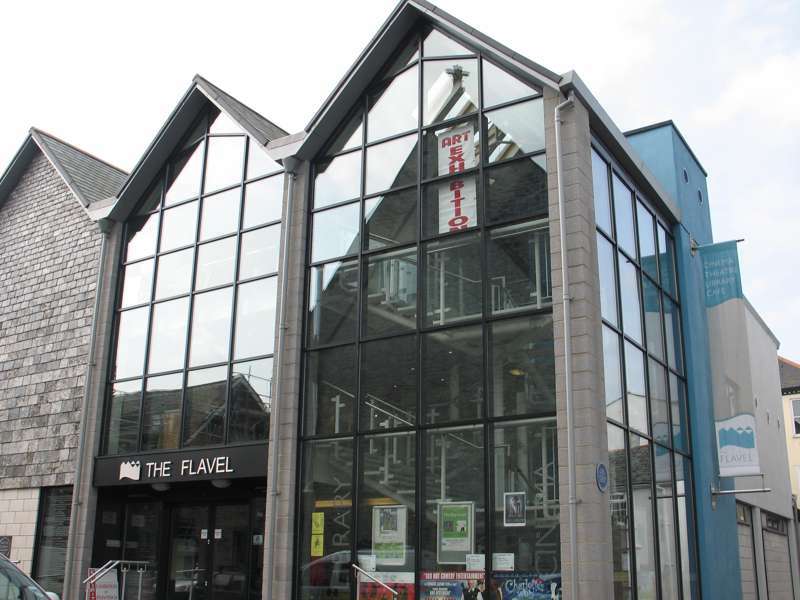 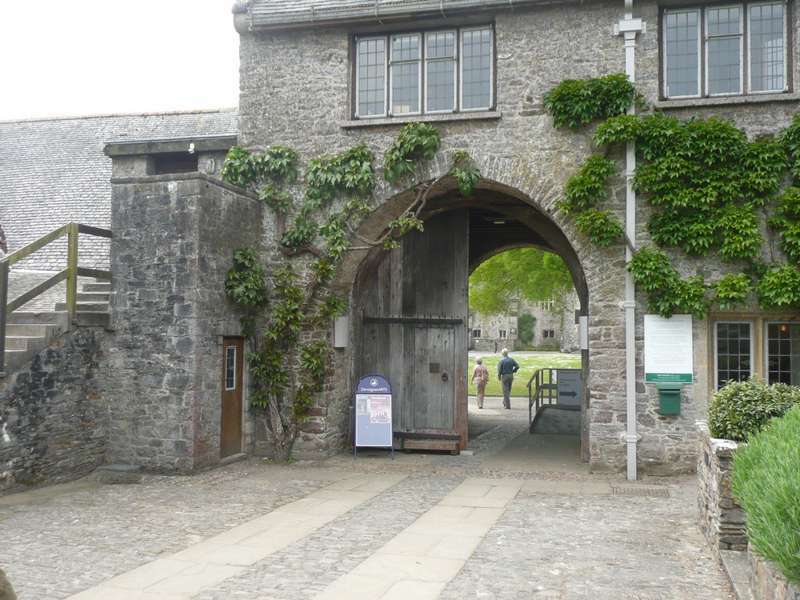 You can visit one of the museums or galleries that are interspersed across the South Hams, revealing the maritime past of the area or displaying artwork that captures the magnificent seascapes. 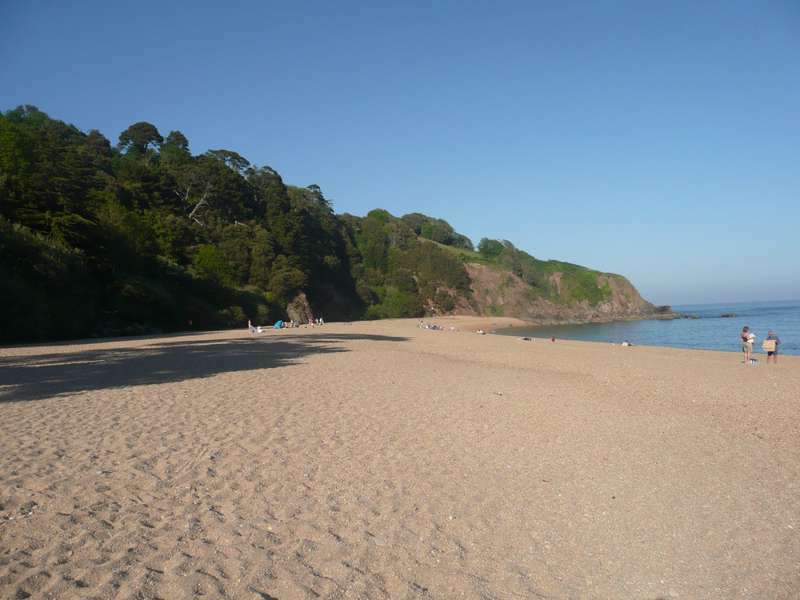 At the end of the day though, it is the beaches that are top of the agenda for most. 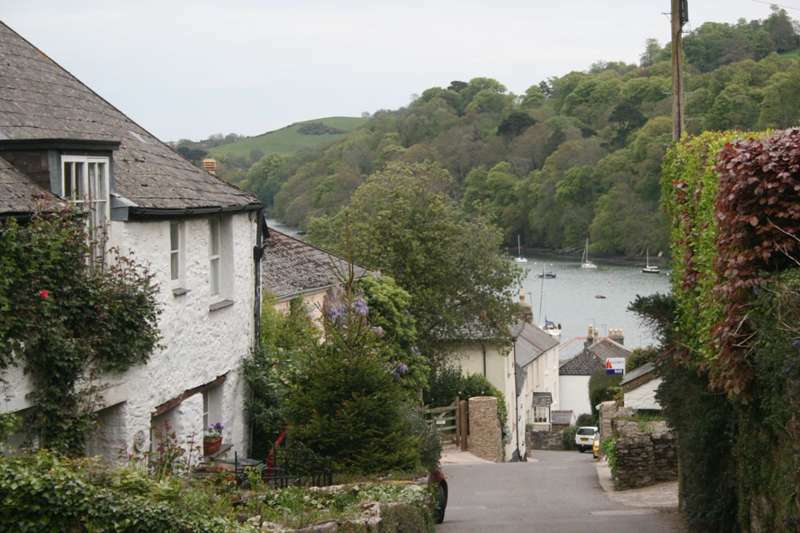 south hams, totnes, dartmouth, salcombe, kingsbridge, devon, south west, england, south devon, uk, guide, destination, travel, planet, uk, hotels, bars, restaurants, places, offers, united kingdom, beaches, seaside at South Hams, The best places to stay in South Hams – expertly chosen by Cool Places – ranging from boutique boltholes and countryside B&Bs to high-end luxury hotels and self-catering family-friendly cottages.